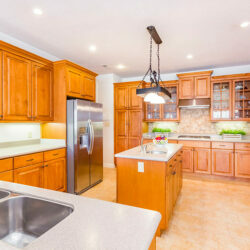 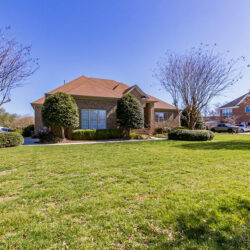 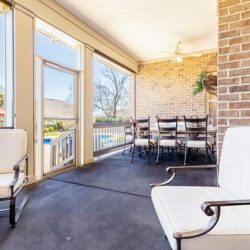 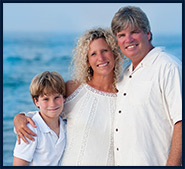 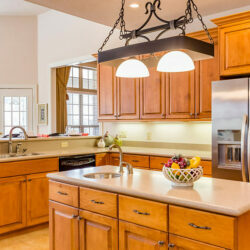 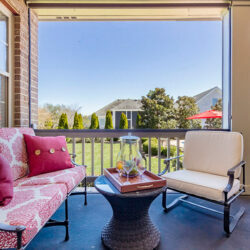 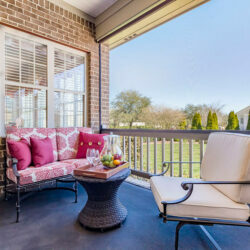 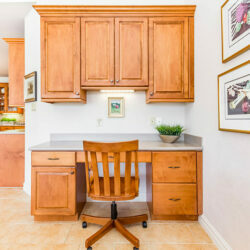 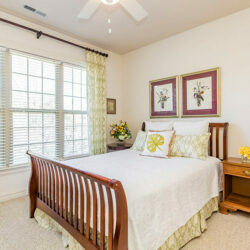 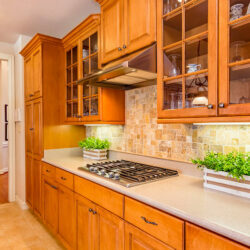 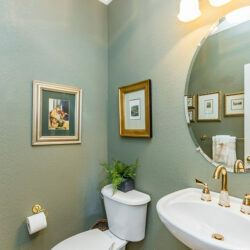 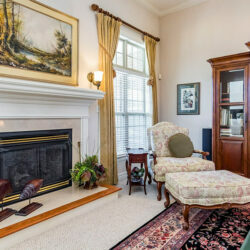 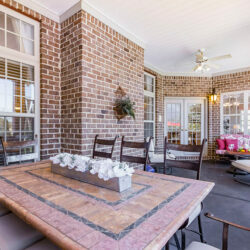 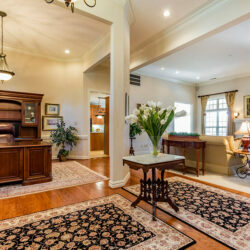 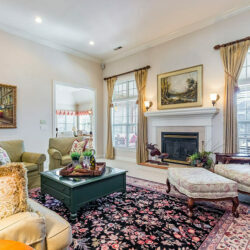 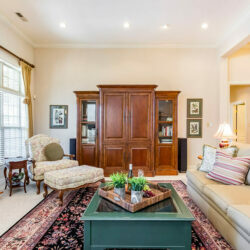 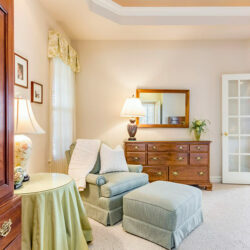 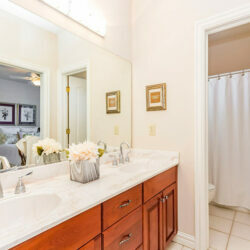 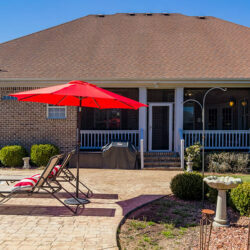 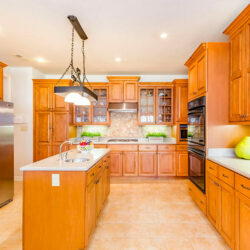 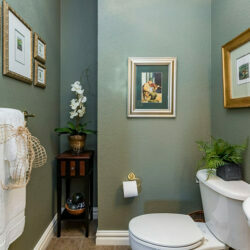 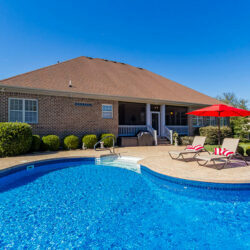 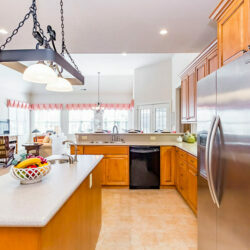 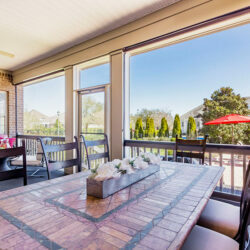 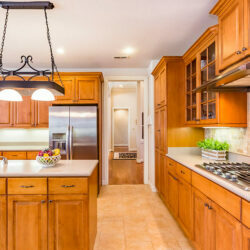 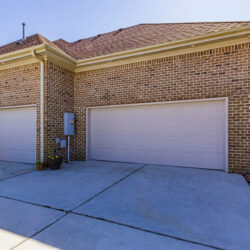 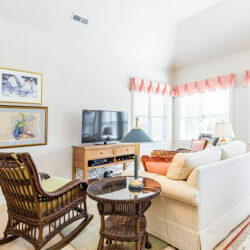 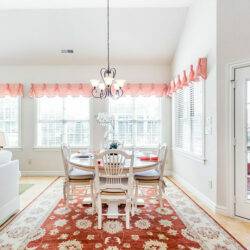 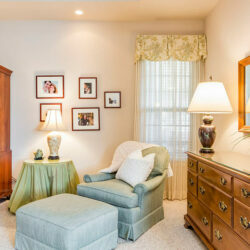 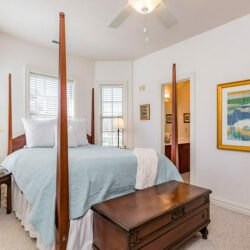 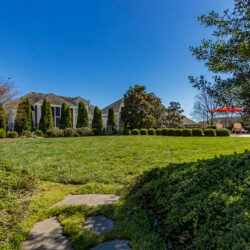 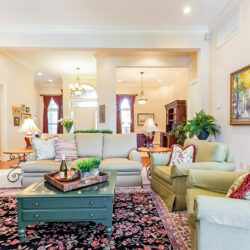 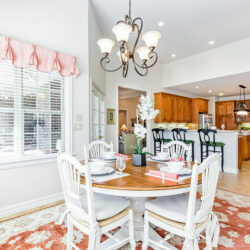 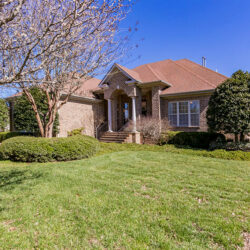 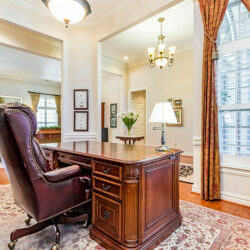 Perched upon a lovely landscaped corner lot in most desirable Indian River Plantation. 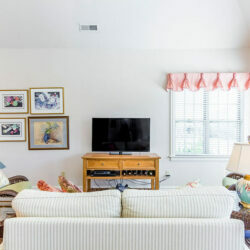 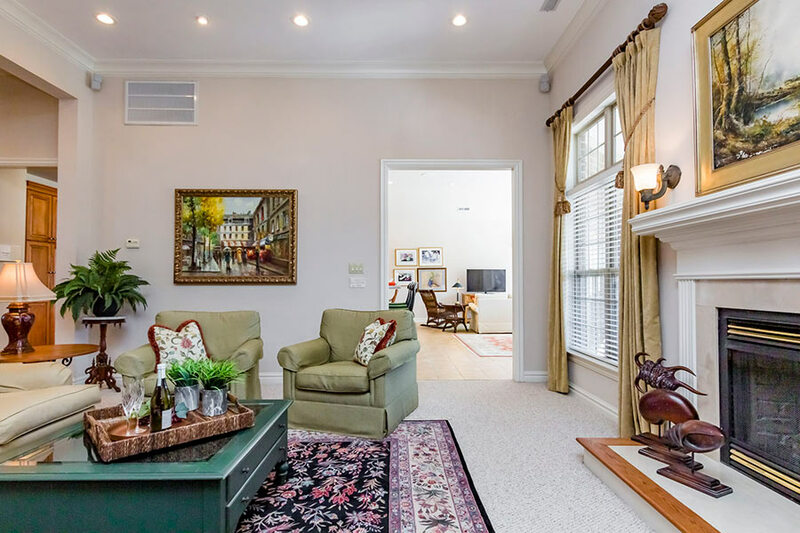 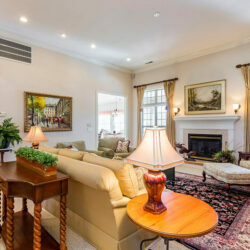 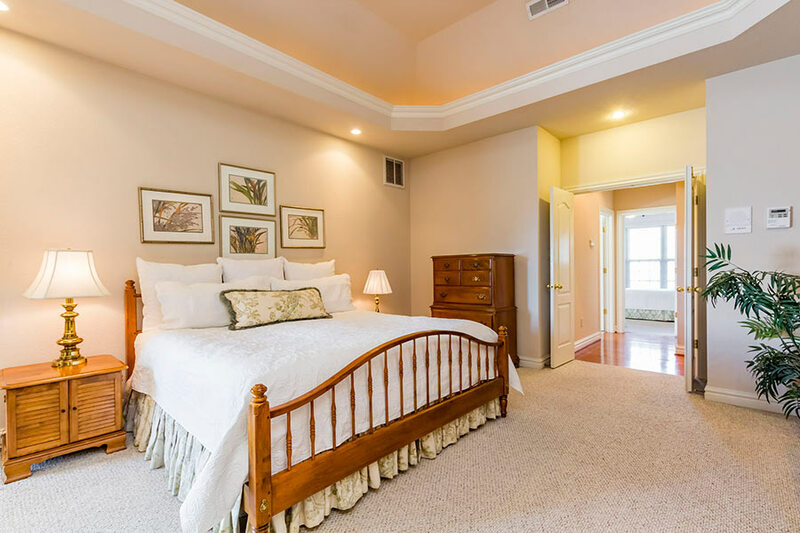 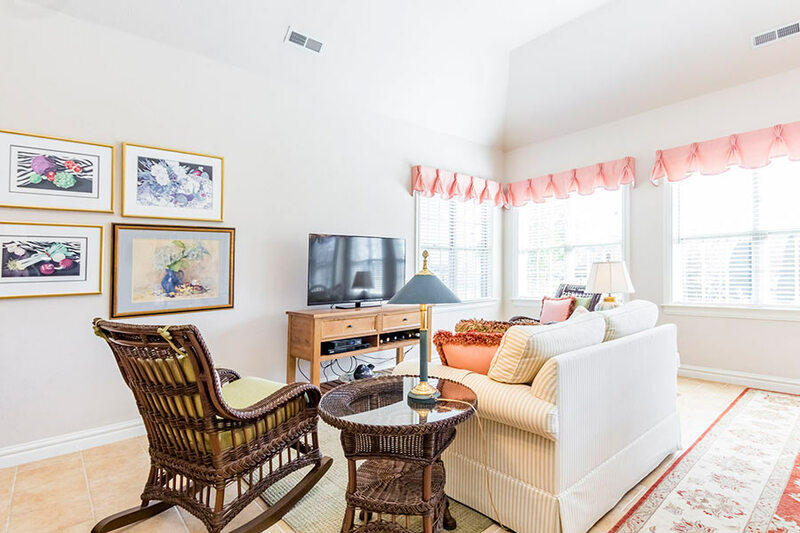 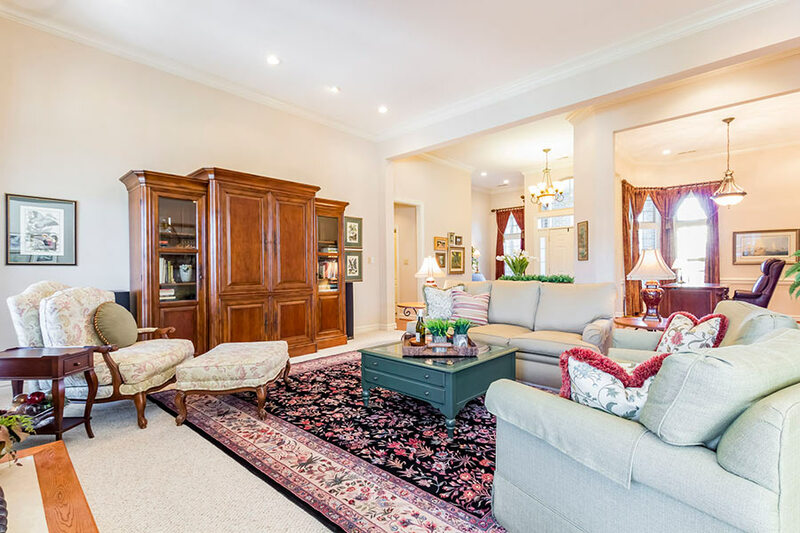 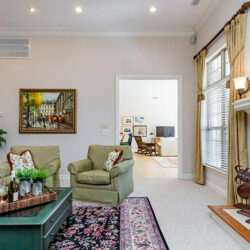 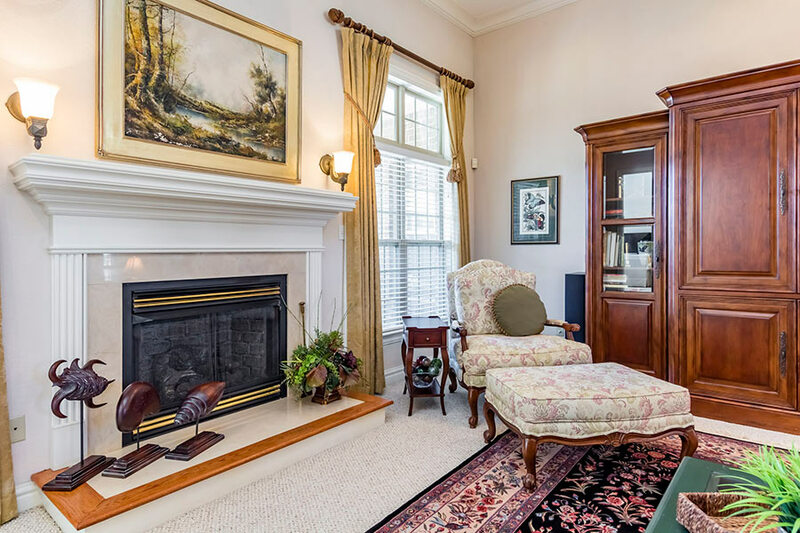 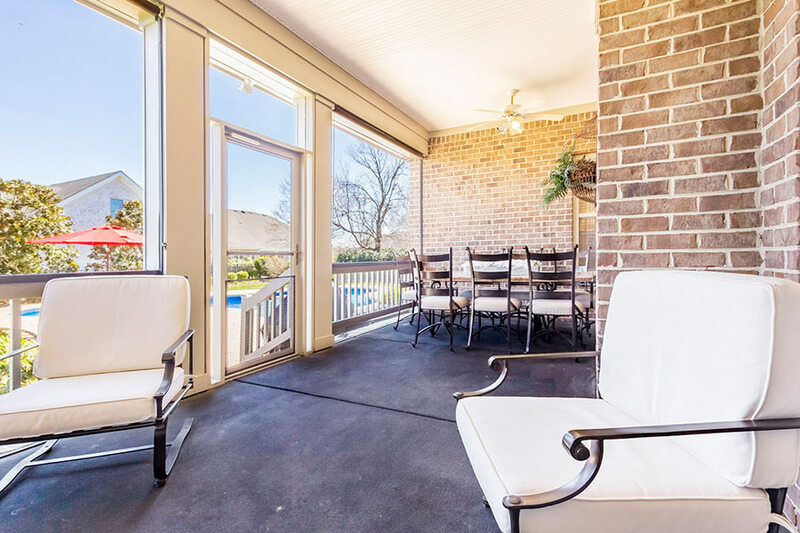 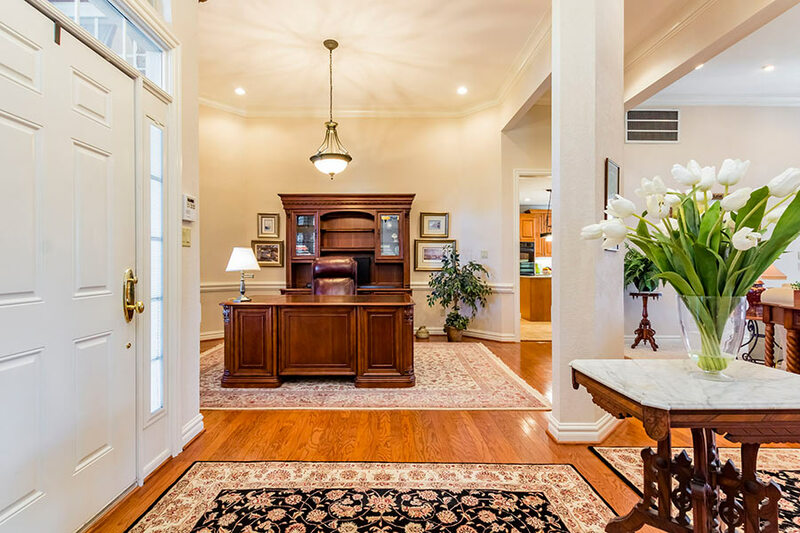 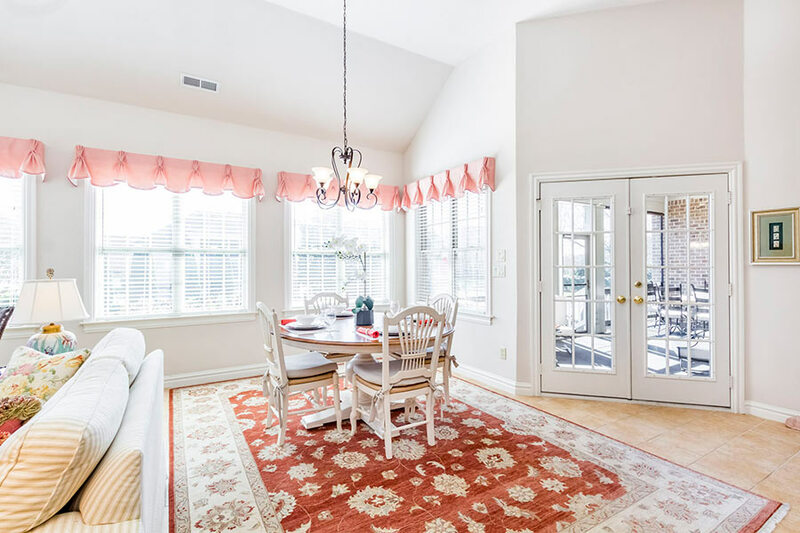 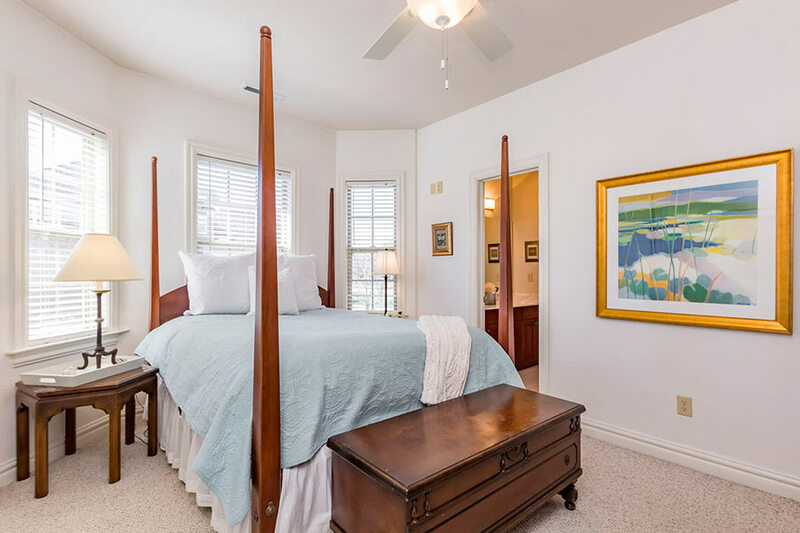 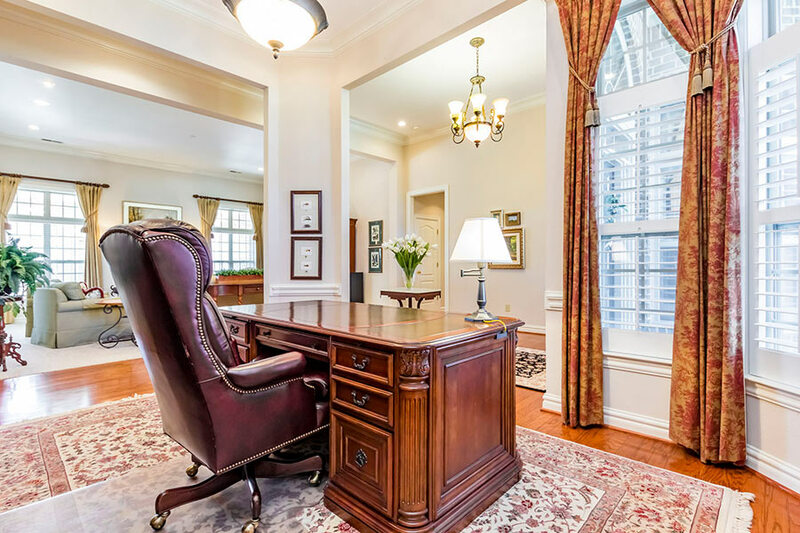 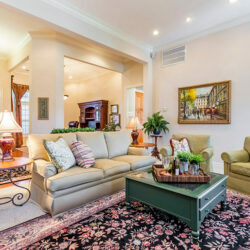 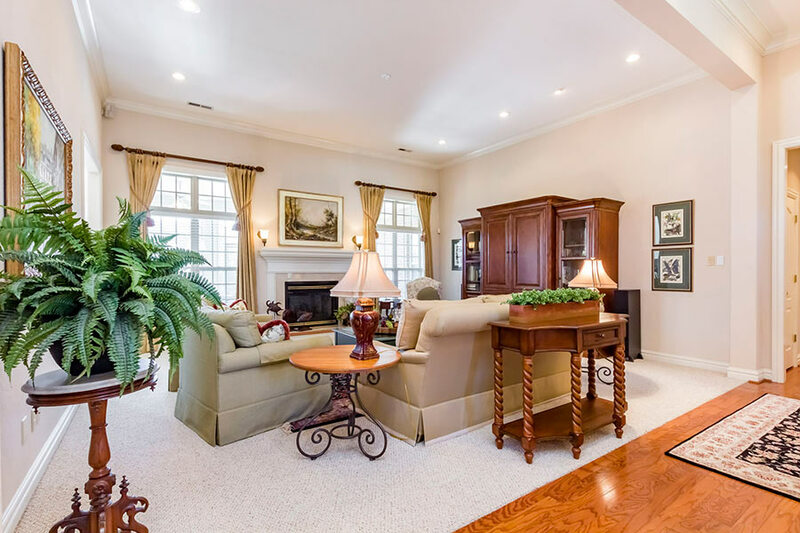 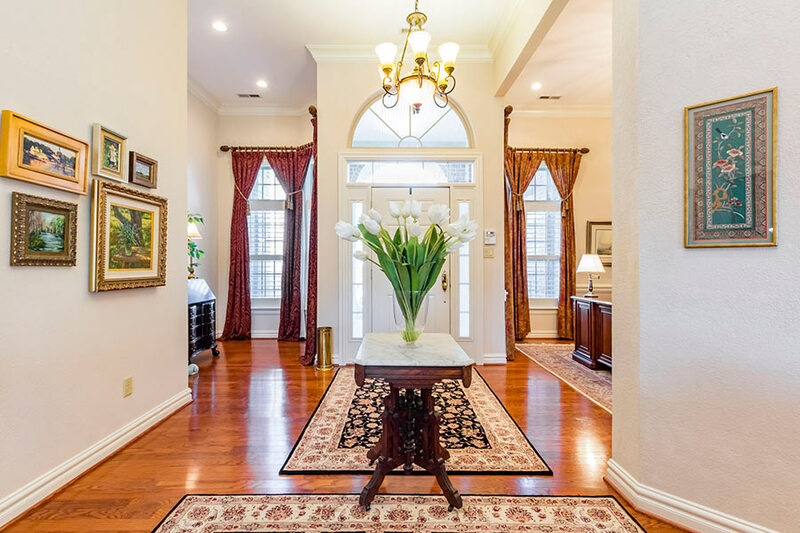 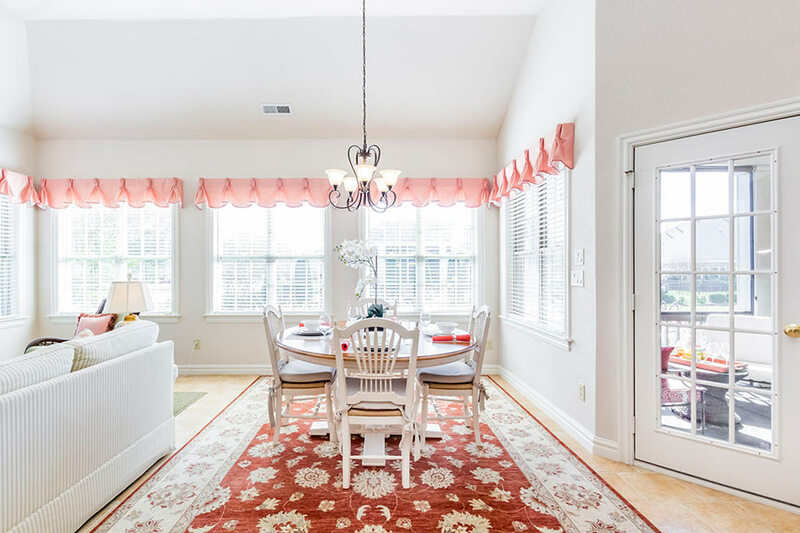 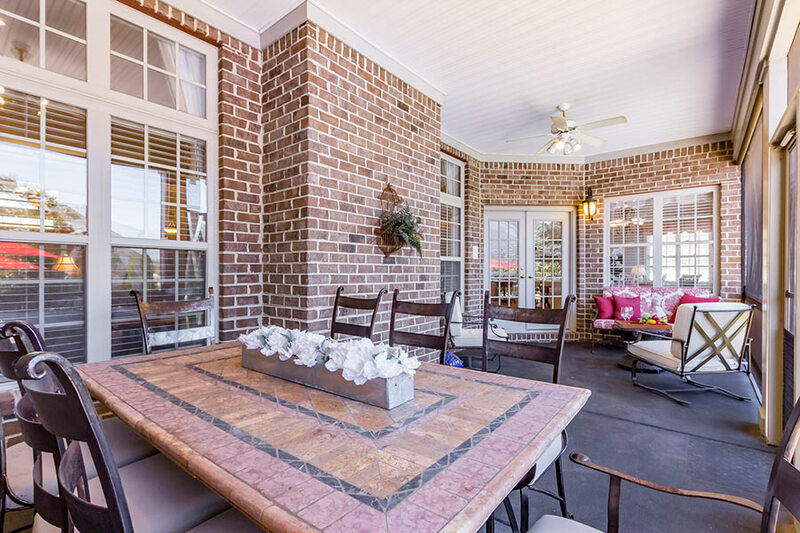 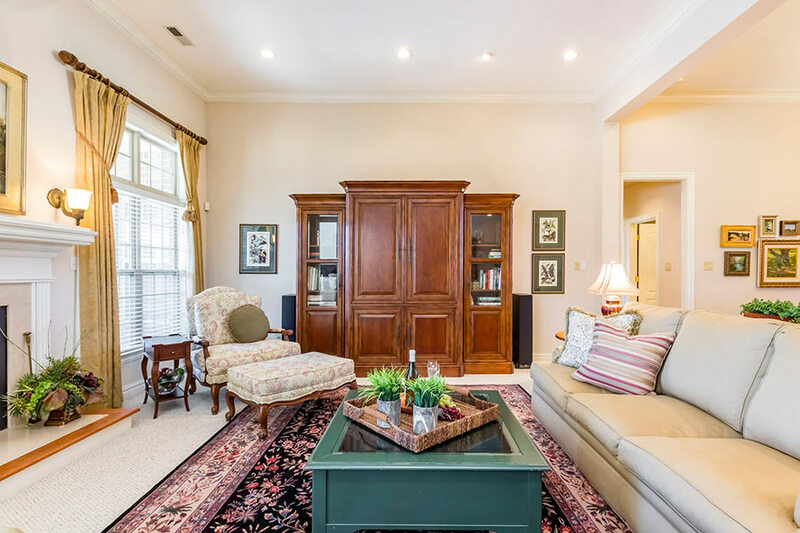 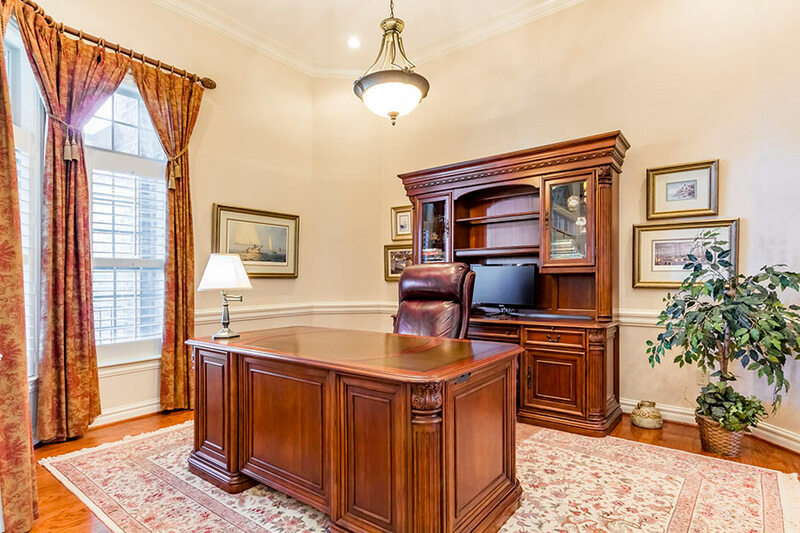 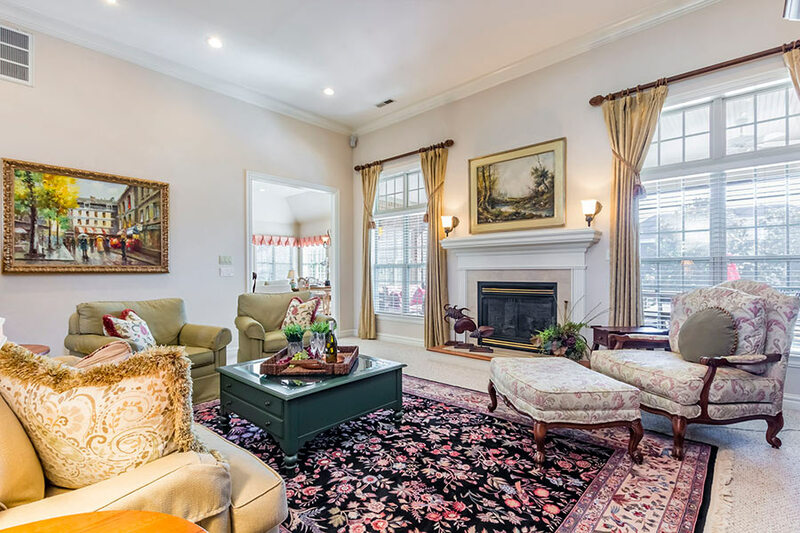 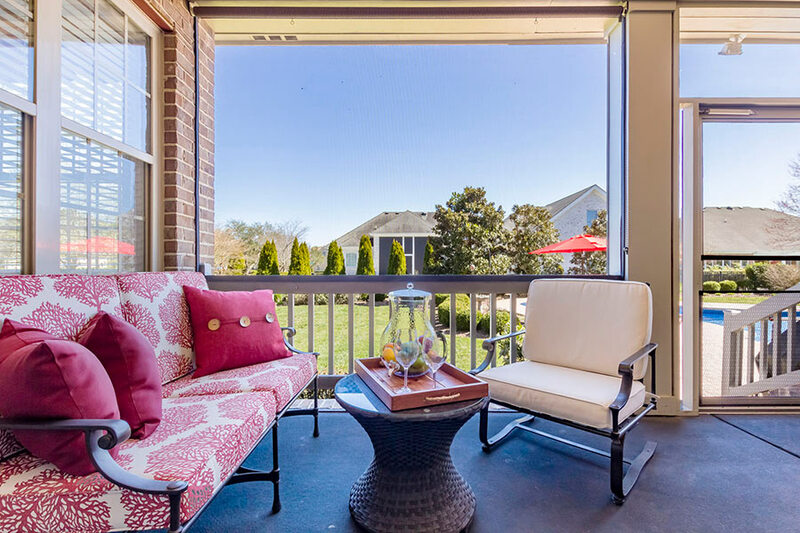 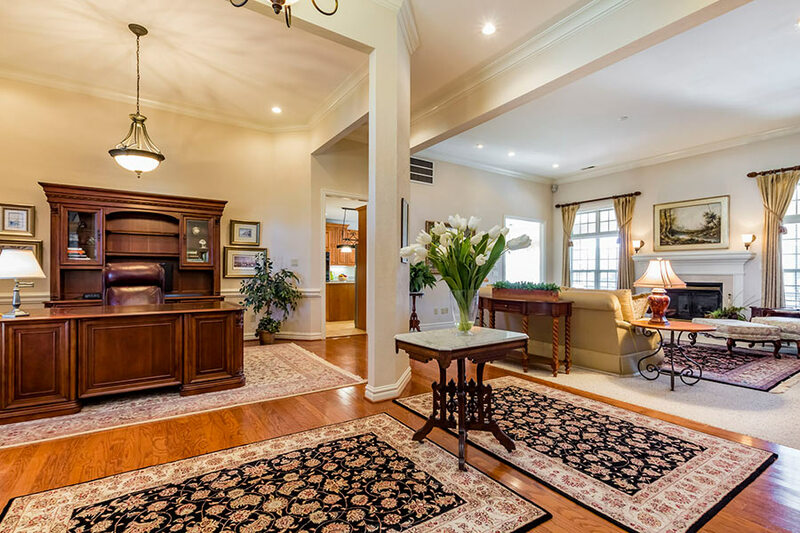 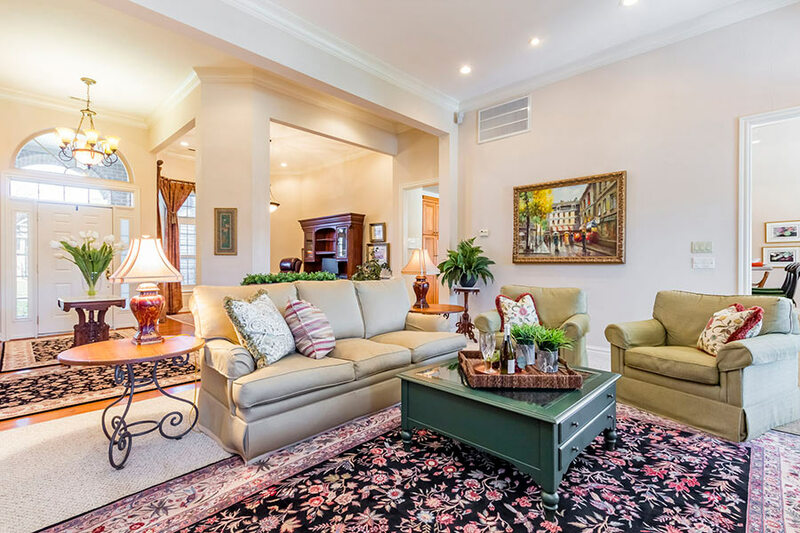 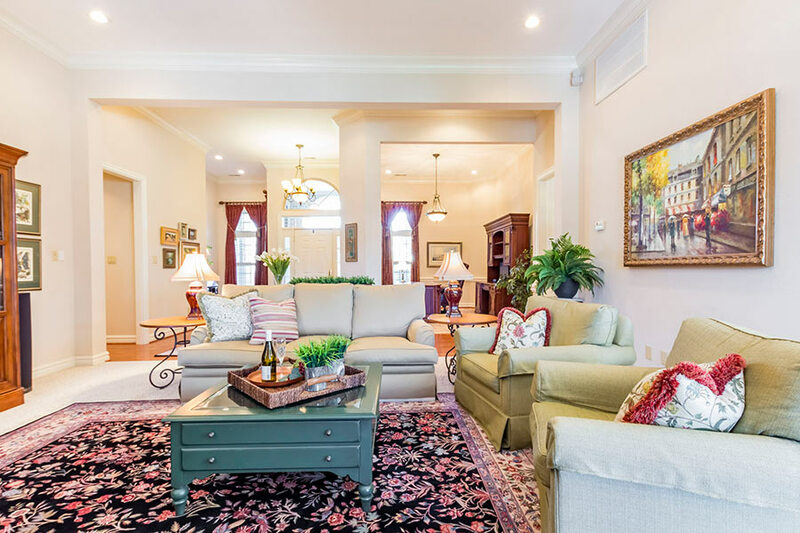 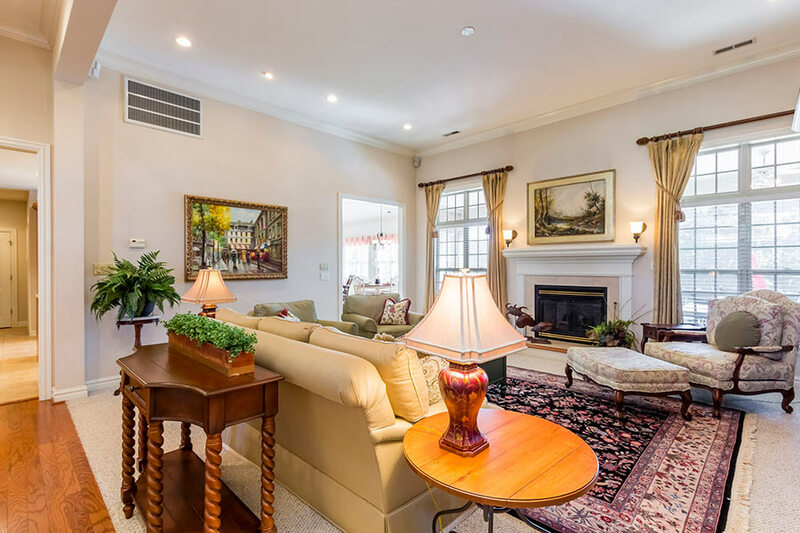 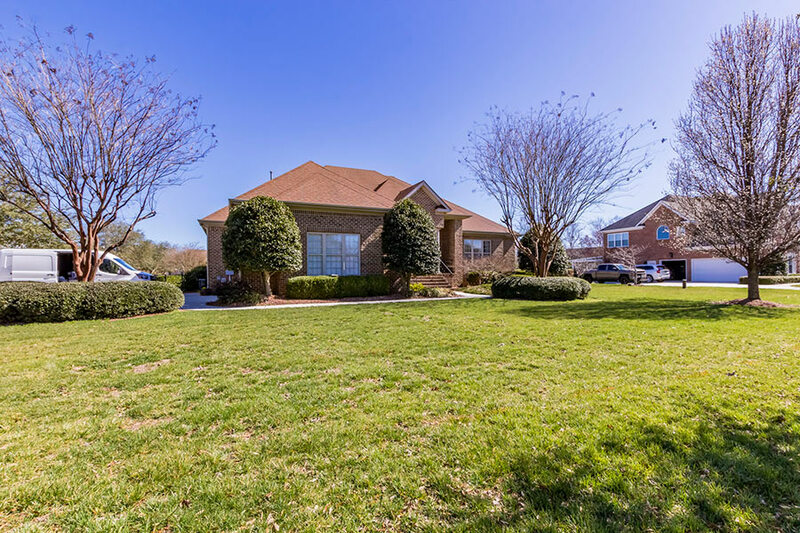 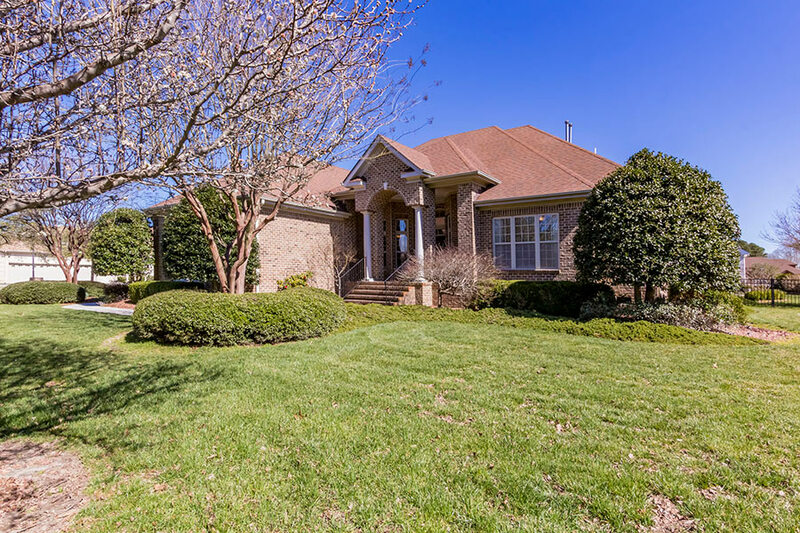 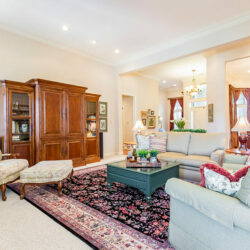 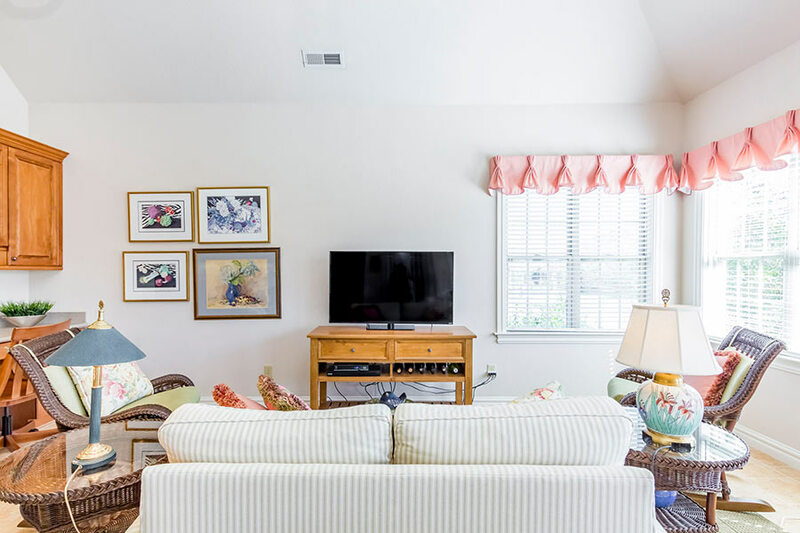 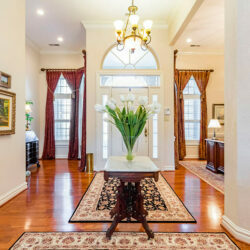 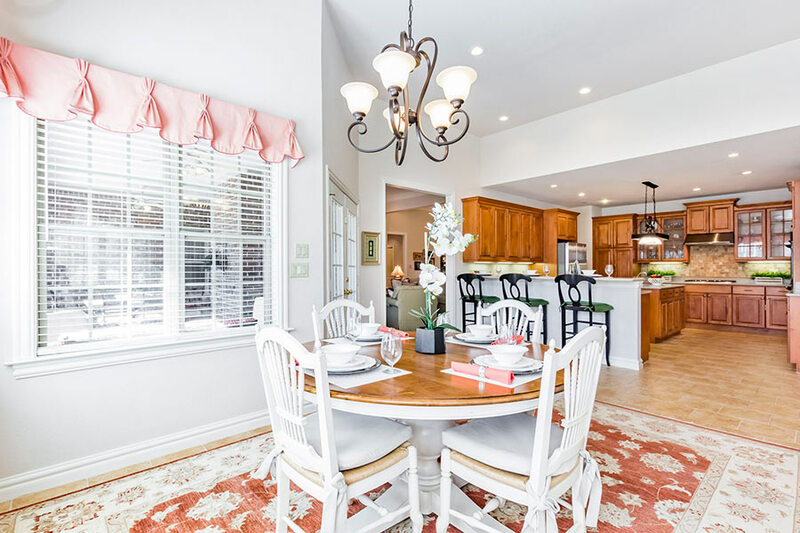 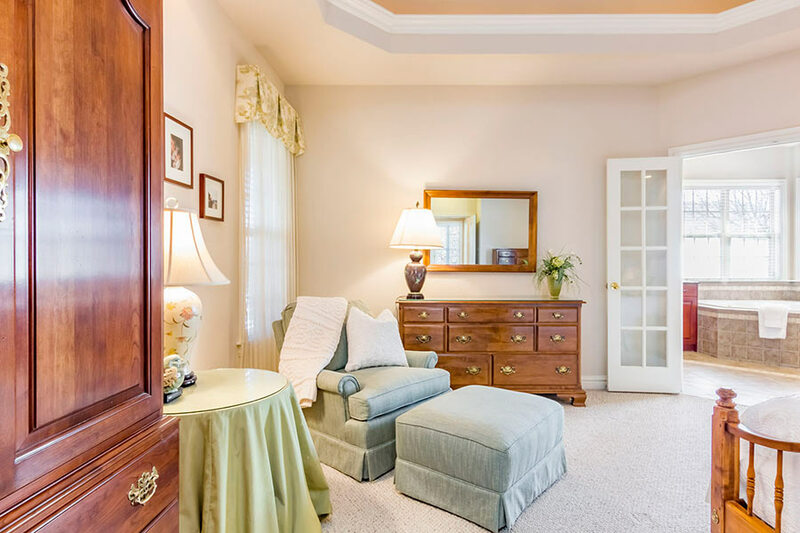 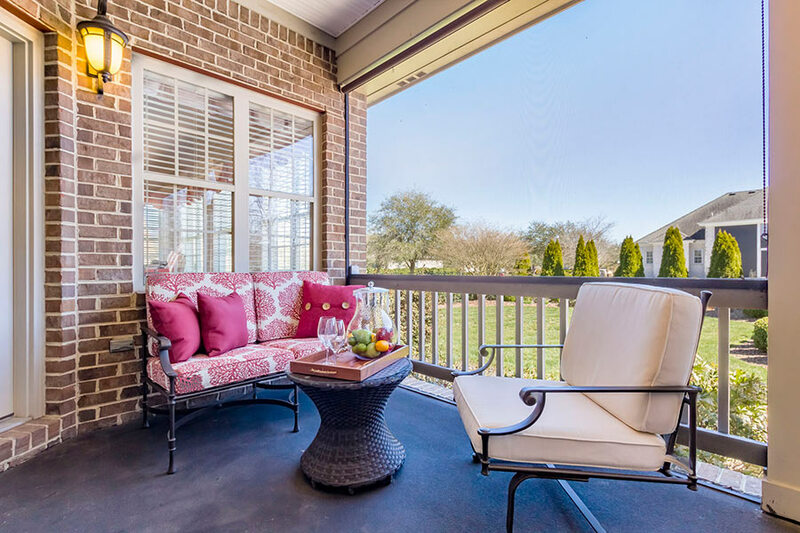 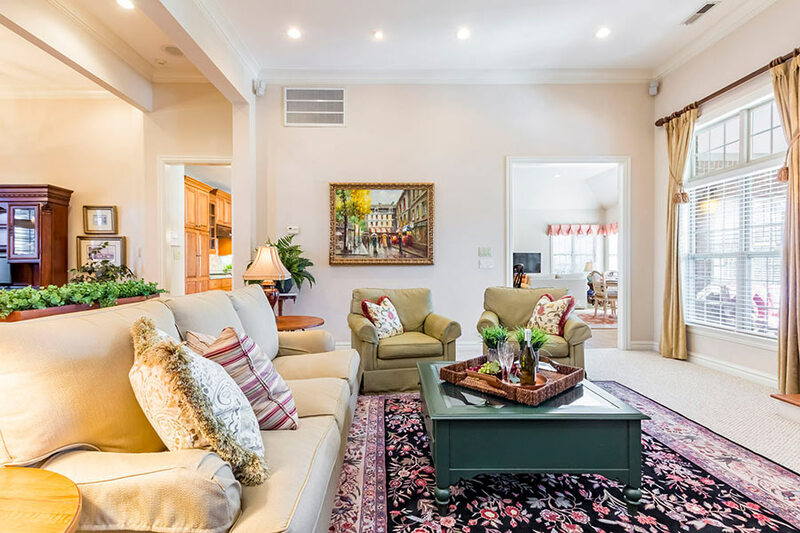 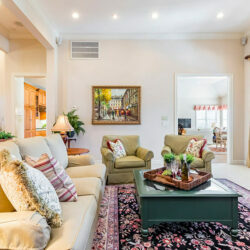 This spacious, meticulously maintained, beautifully proportioned residence boast; a grand foyer filled with sunlit southern style plantation shutters, glistening hardwood floors, crown molding and is anchored by classical luxurious living and dining rooms. 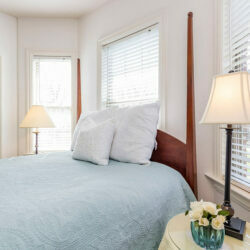 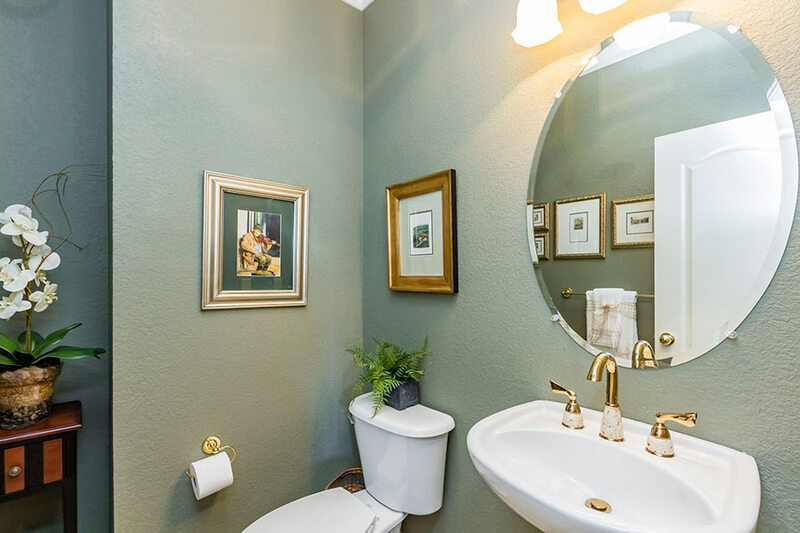 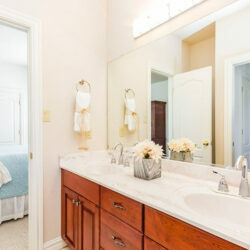 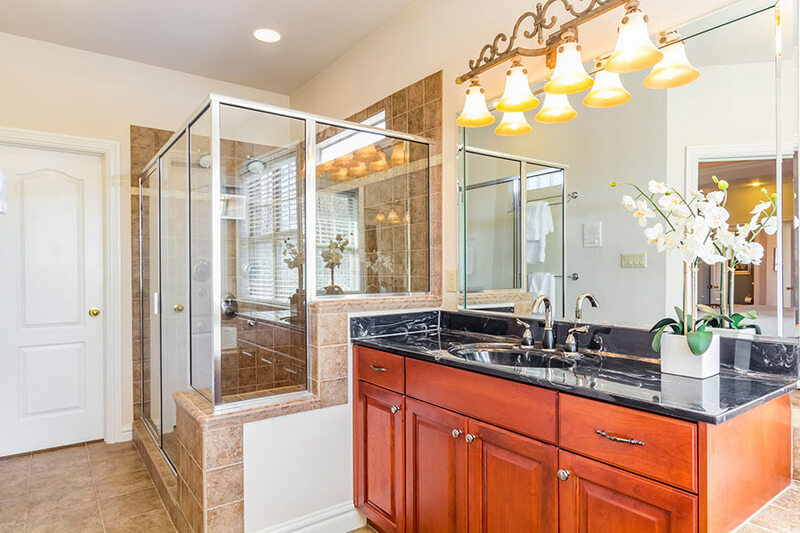 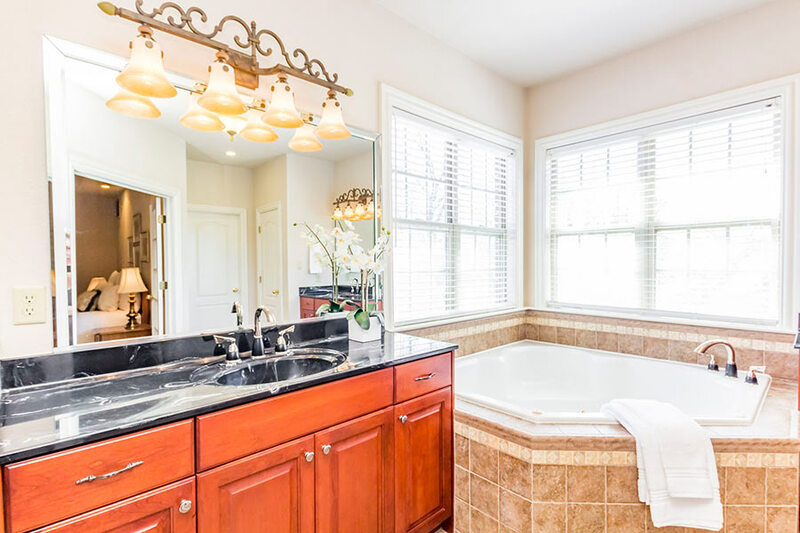 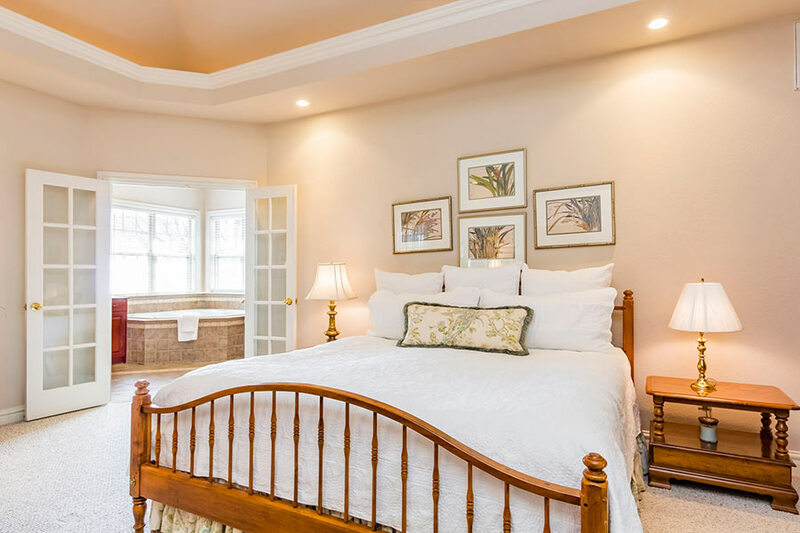 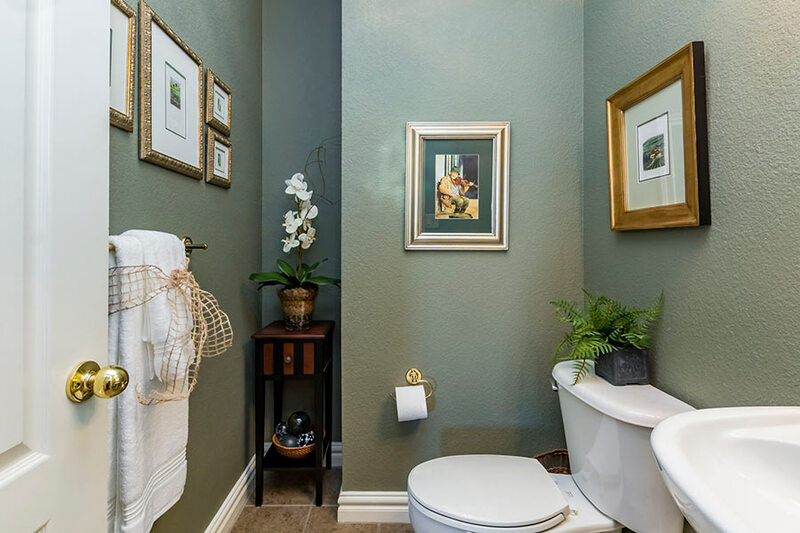 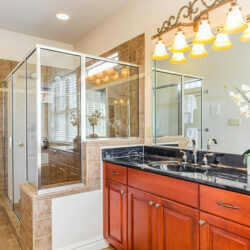 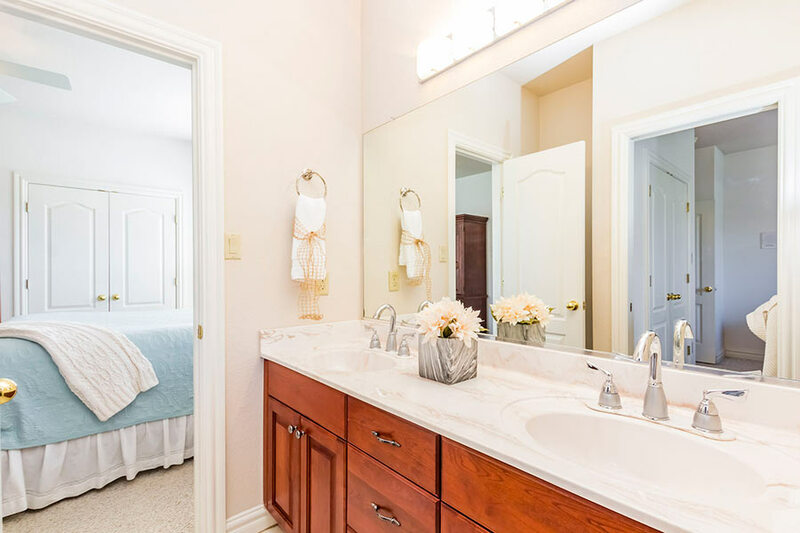 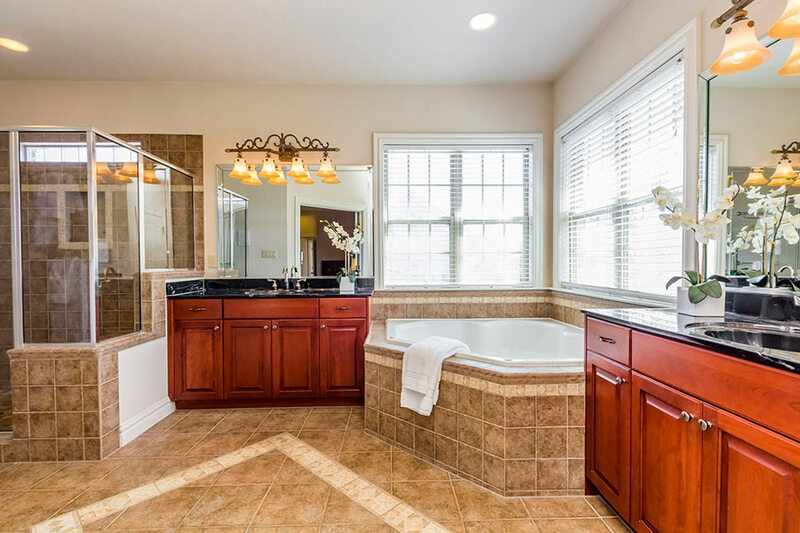 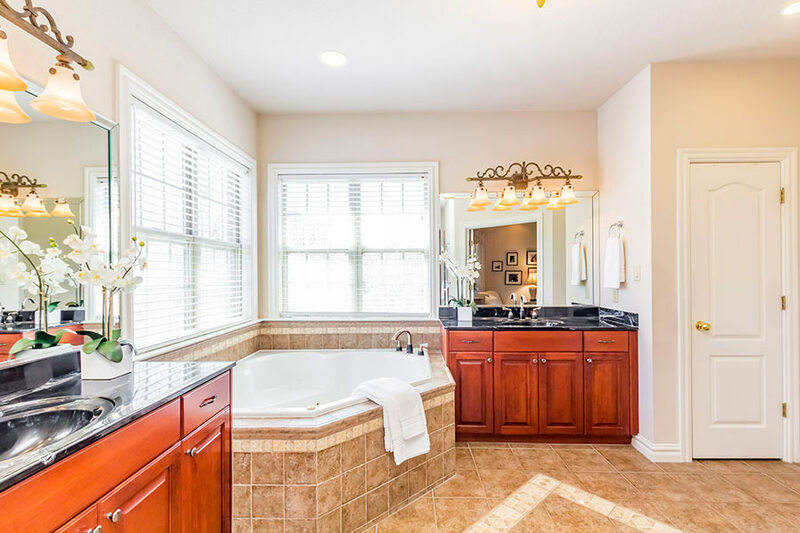 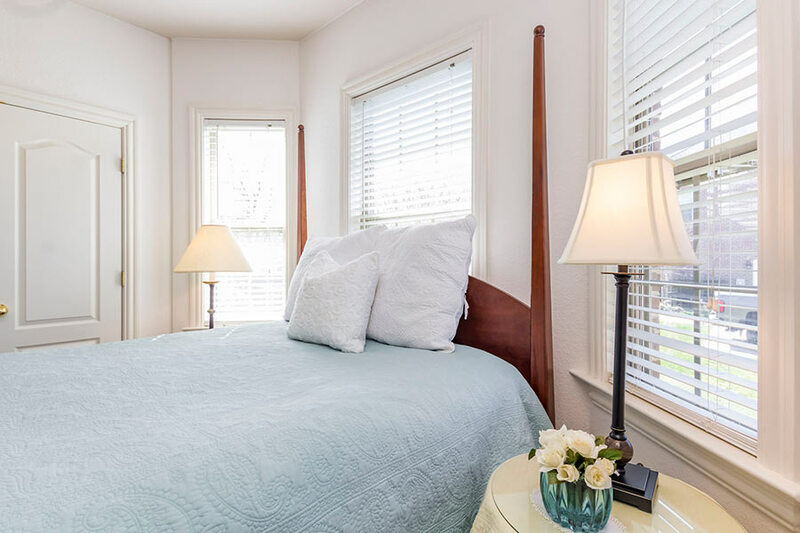 The divine master suite presents french doors, tray ceilings, massive windows, and an opulent ensuite bath with a soaking jetted tub, a separate glass shower and his and her vanities. 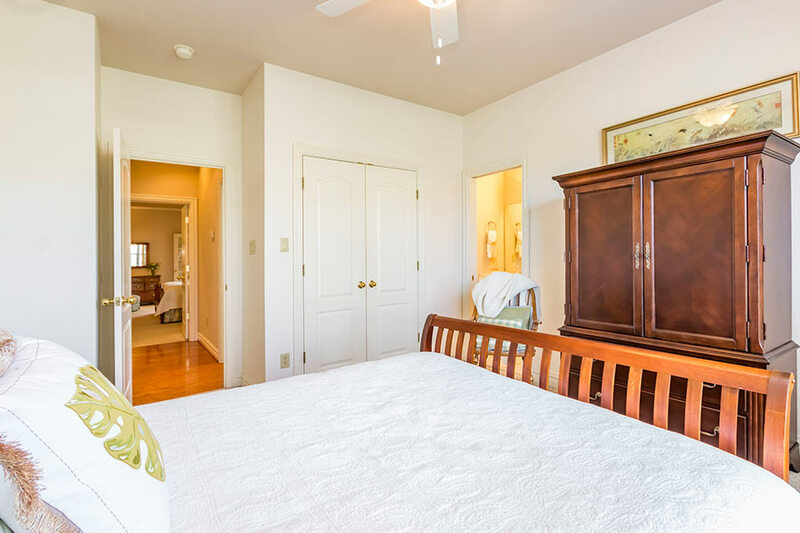 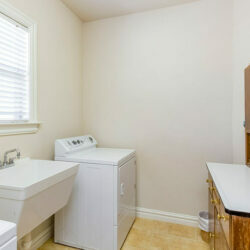 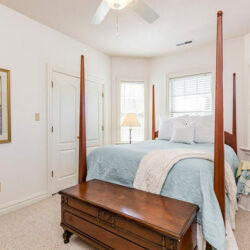 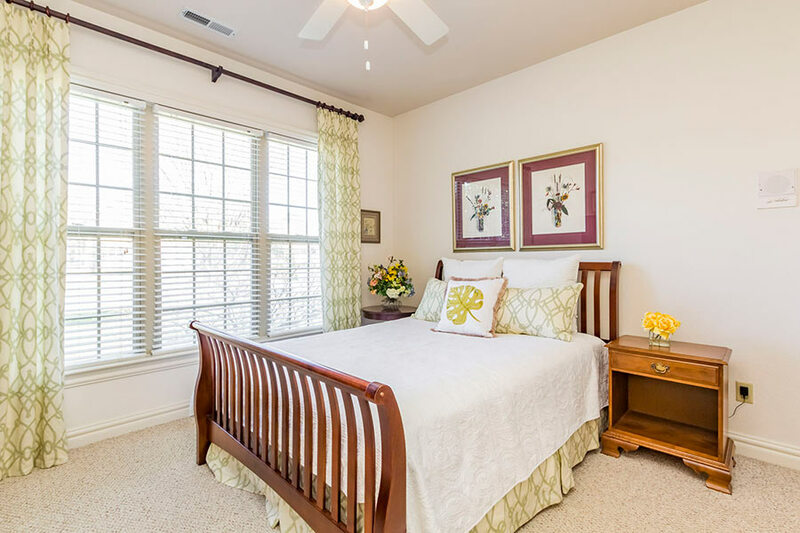 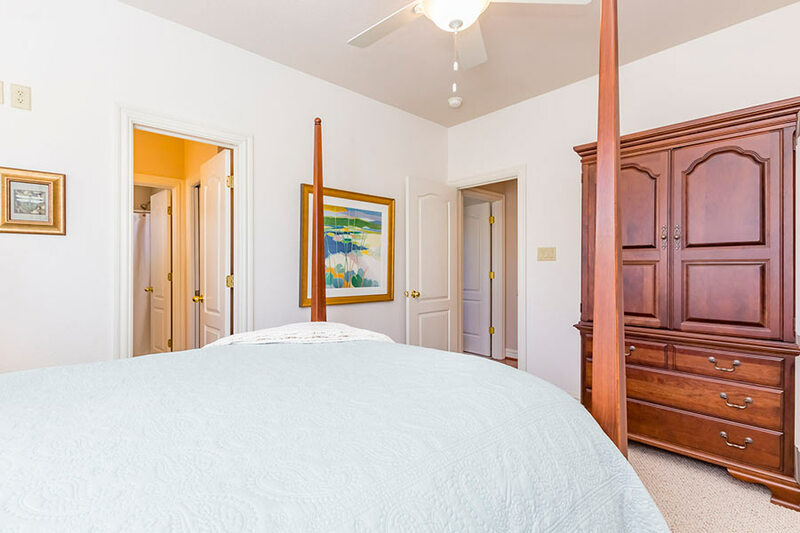 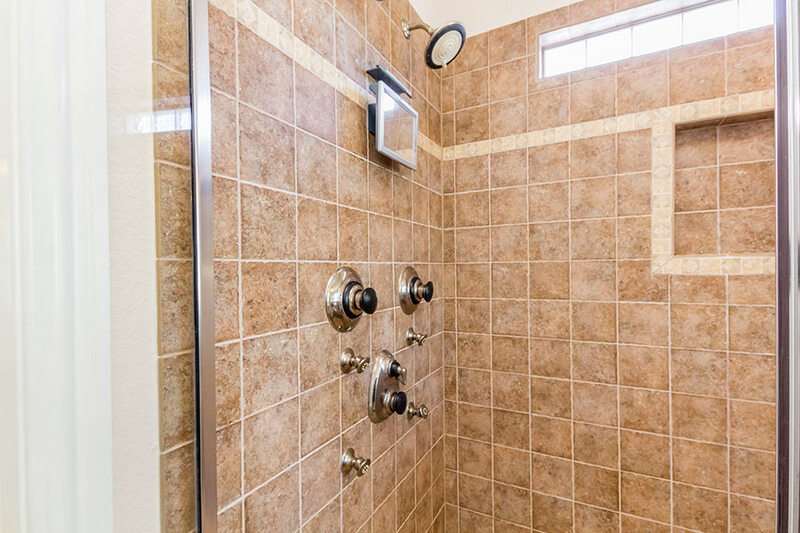 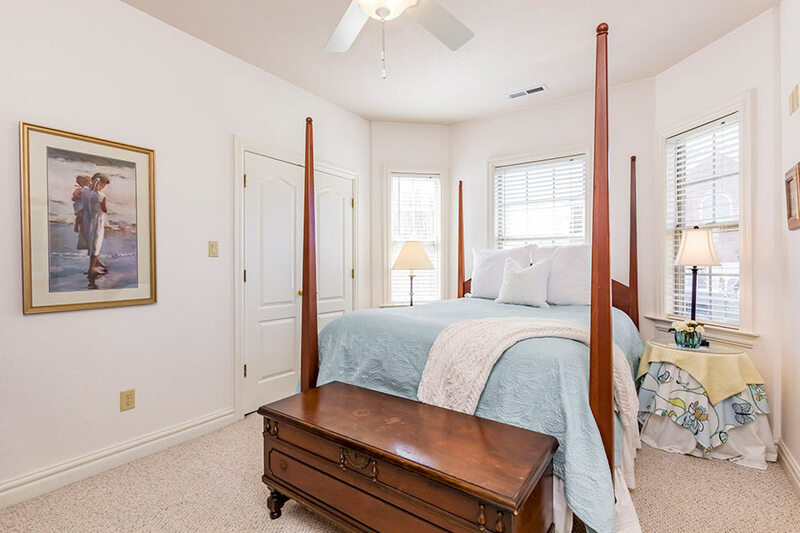 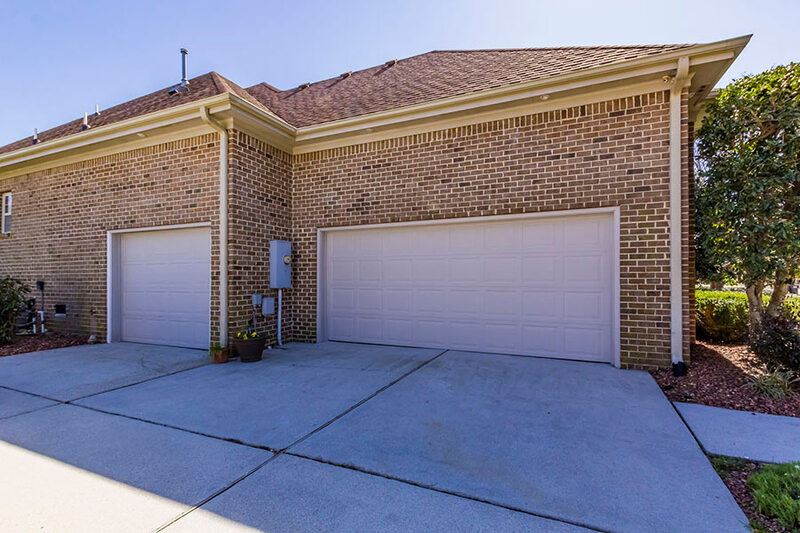 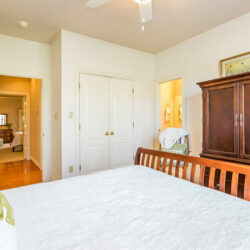 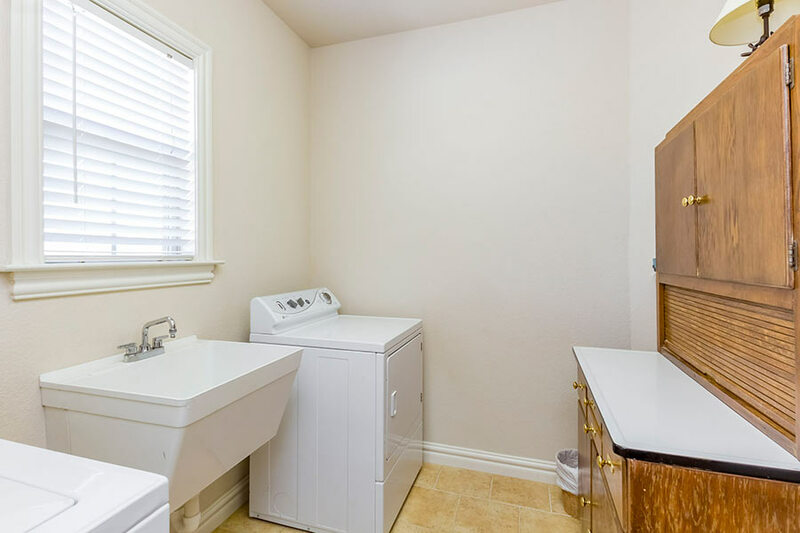 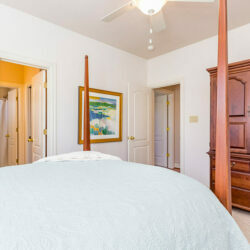 There are two additional bedrooms, one full and one half bath. 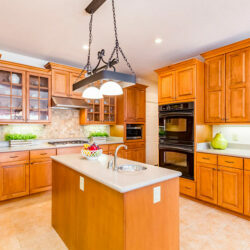 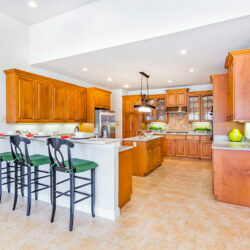 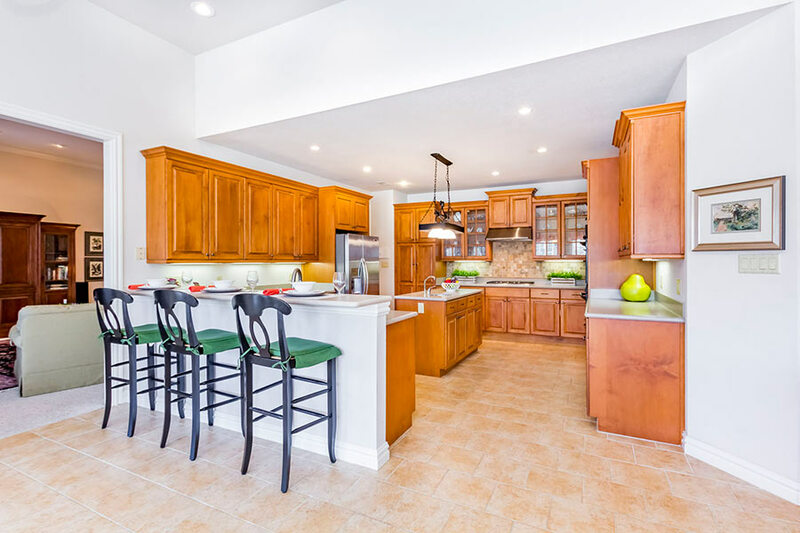 Accompanied by a sumptuous kitchen praising rich glass cabinets, stainless appliances, a center island wet bar, corian topped-counters, creative lighting, a breakfast bar, double ovens and a gas range. 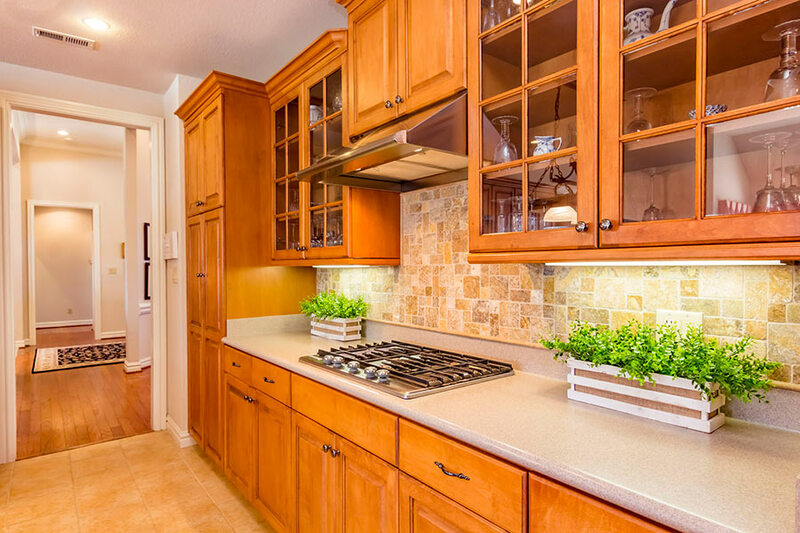 Sure to inspire the inner chef. 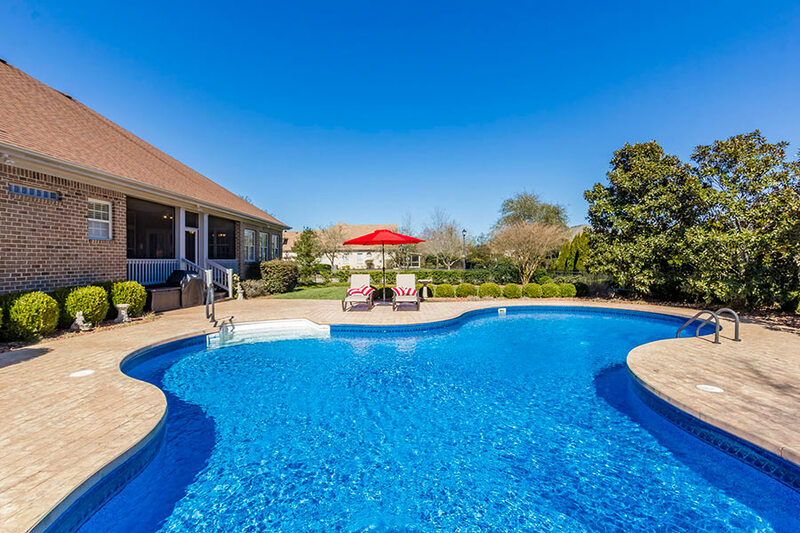 Exceptional views from the soaring ceilings and French doors lead to the dramatic screened verandah highlighting stamped concrete and an alluring kidney shaped salt water pool. 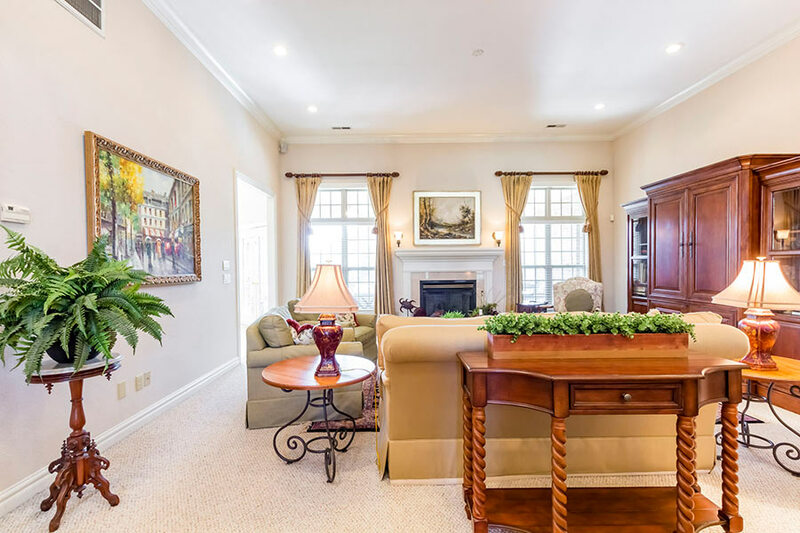 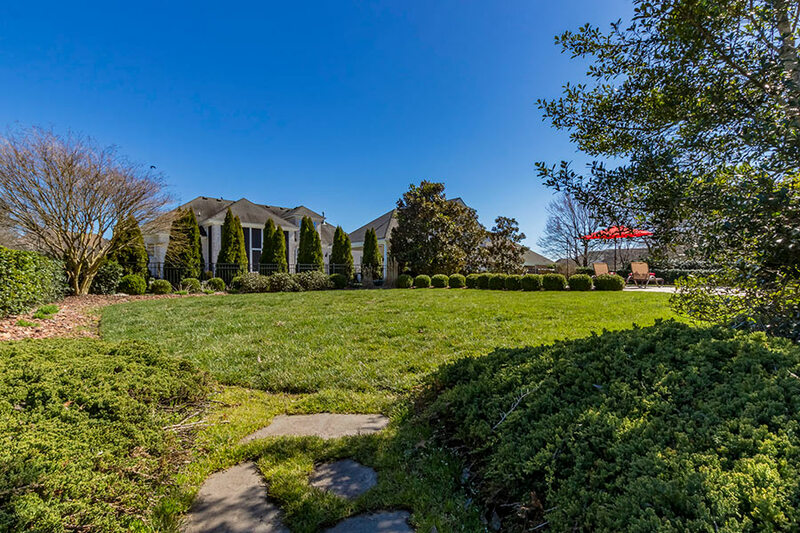 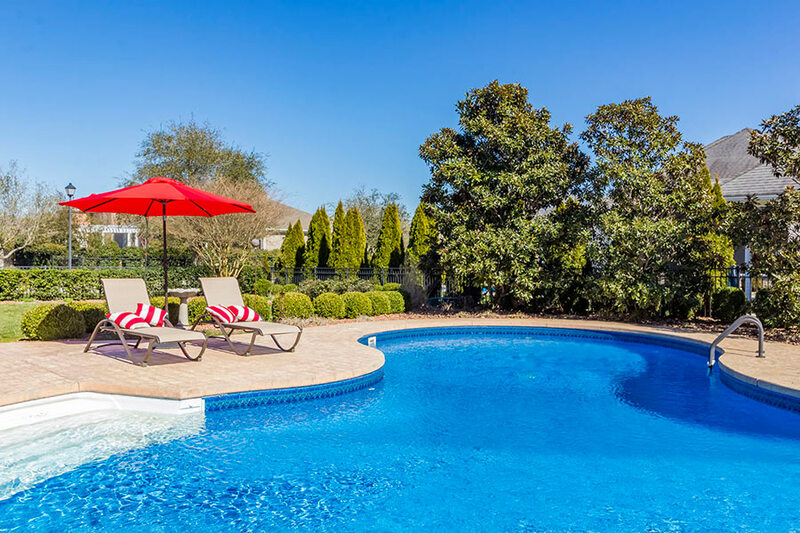 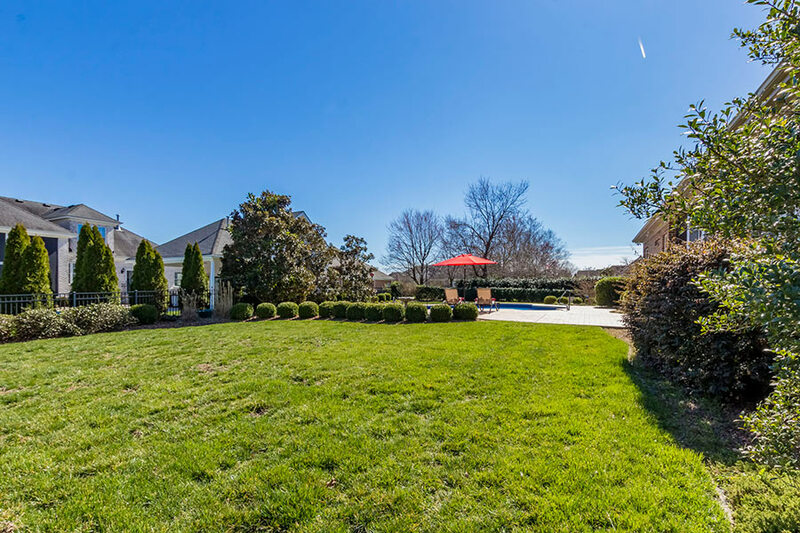 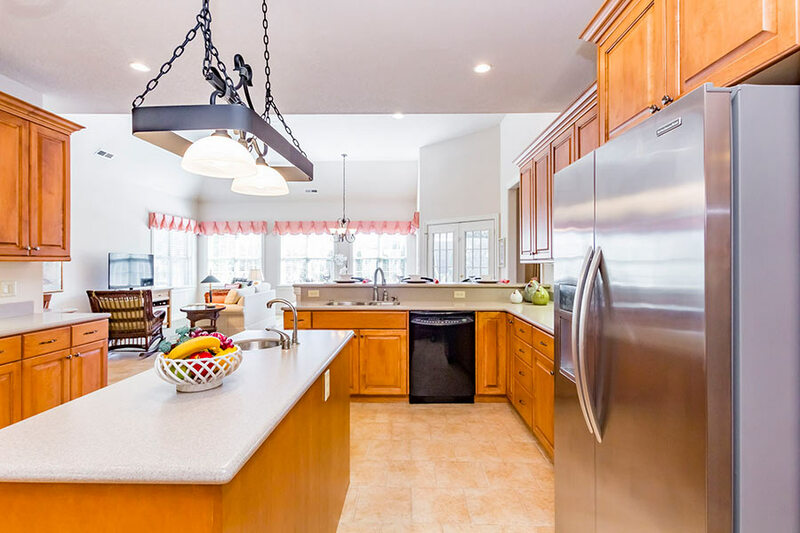 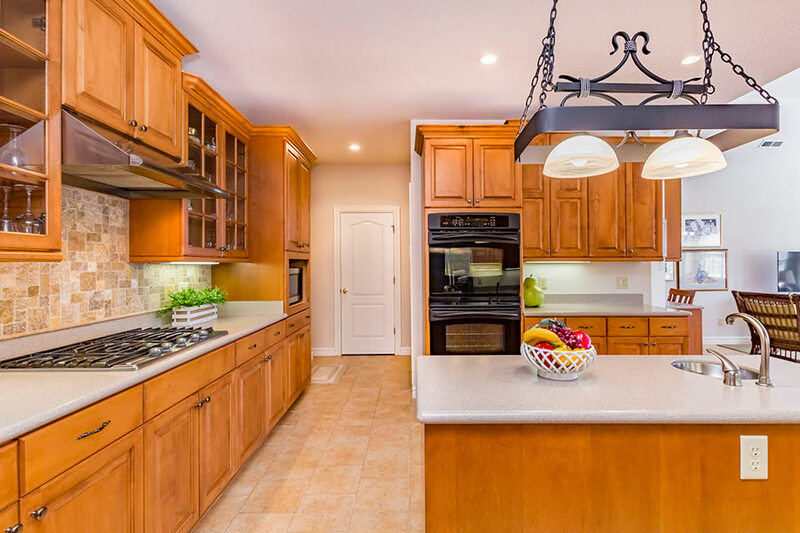 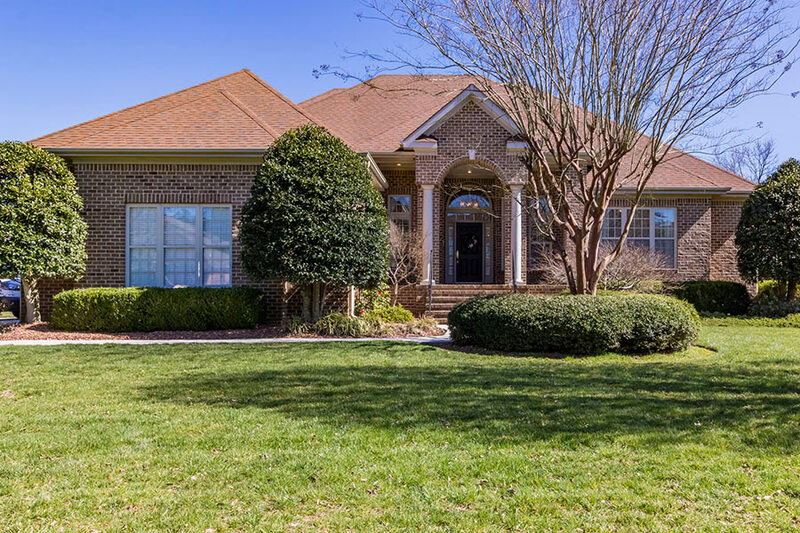 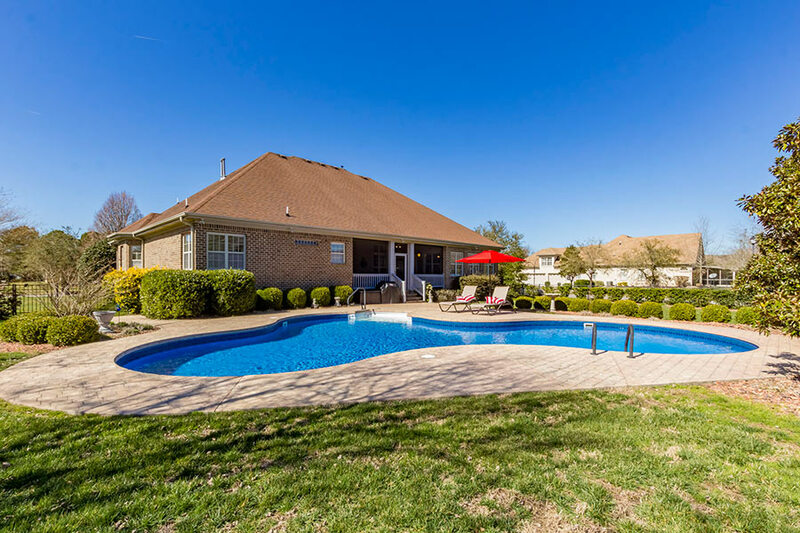 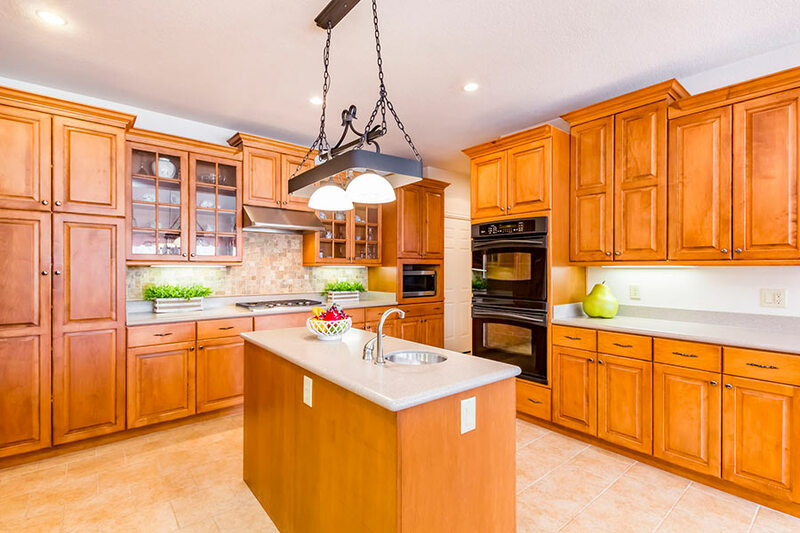 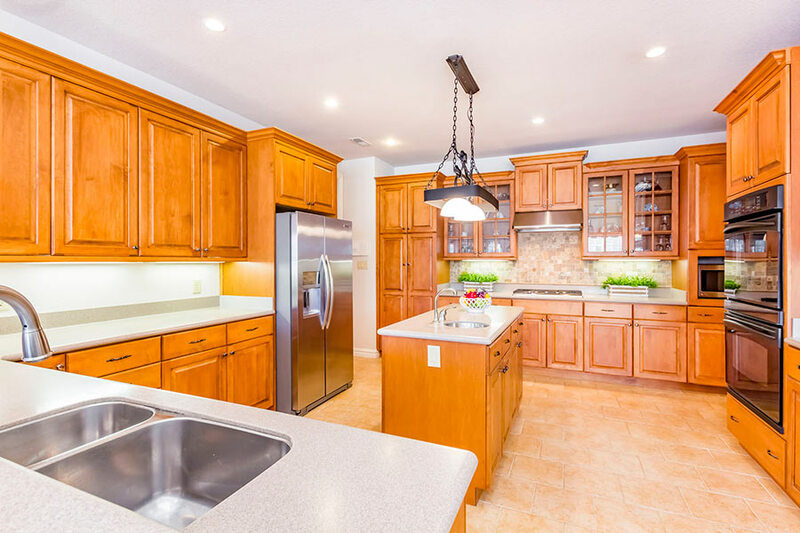 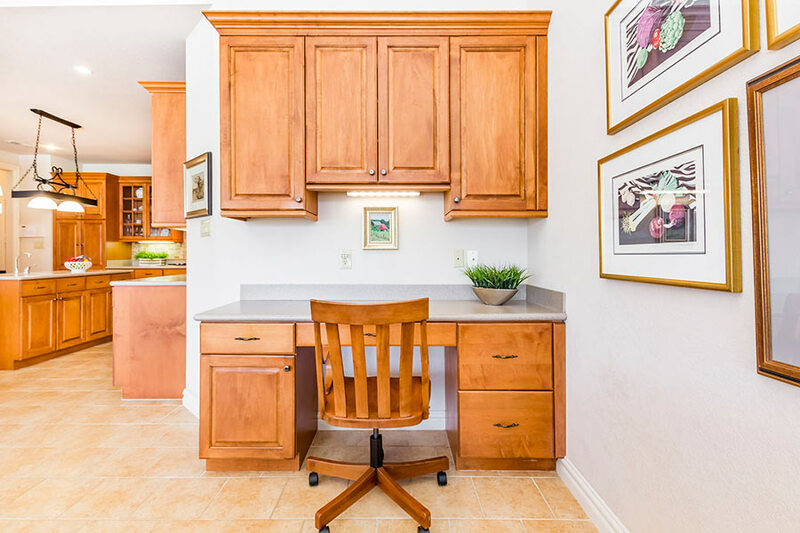 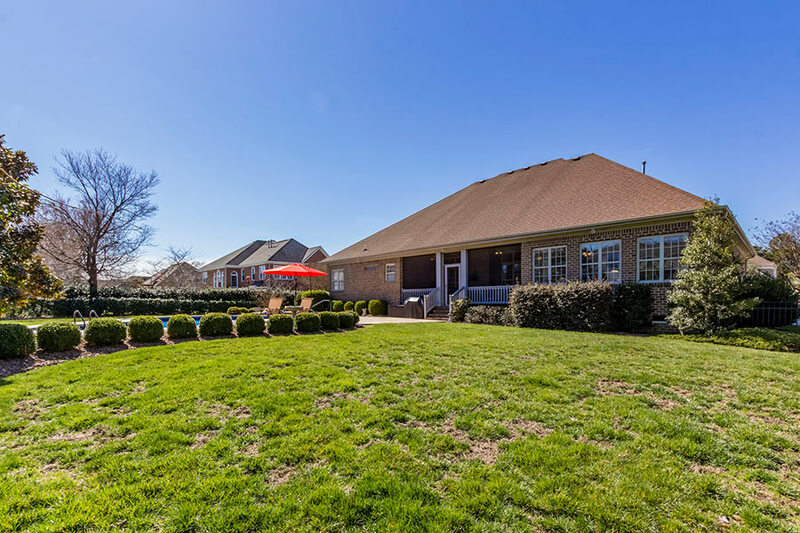 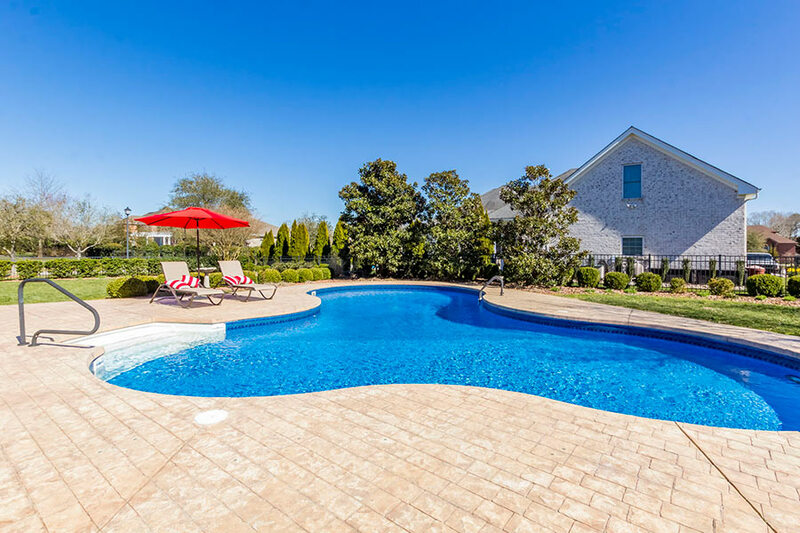 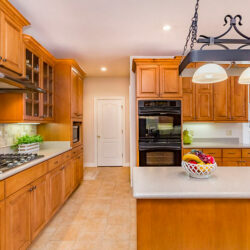 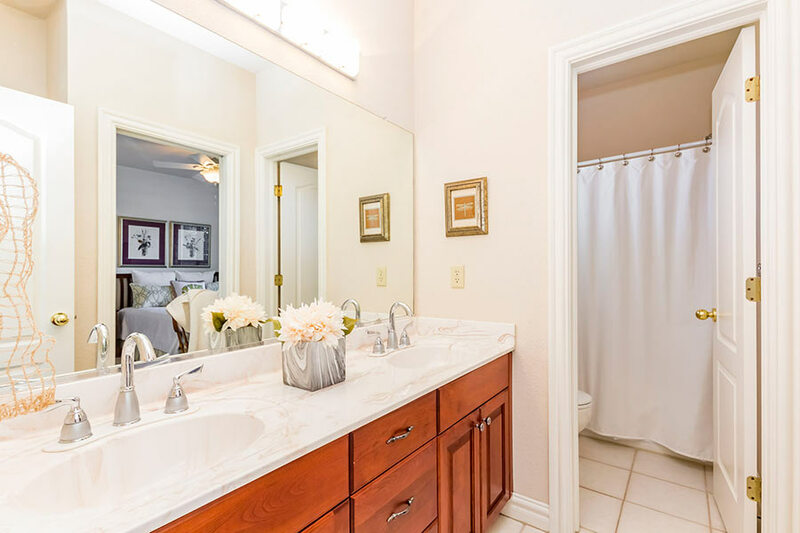 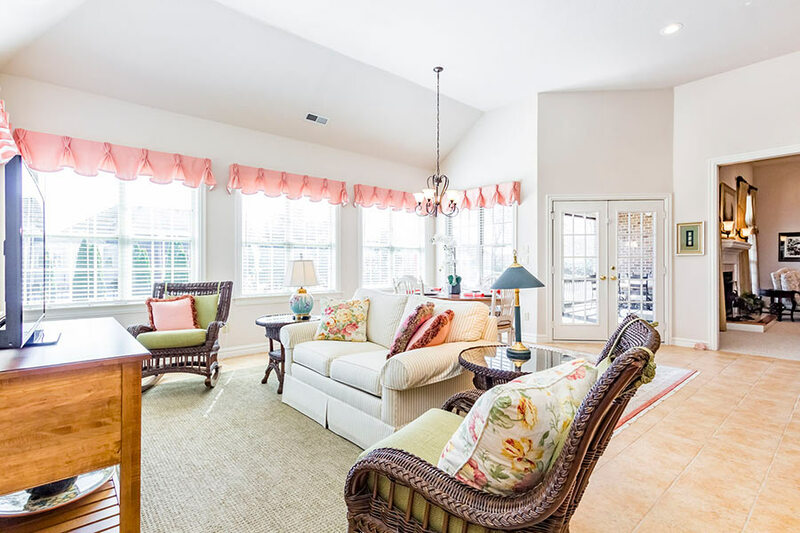 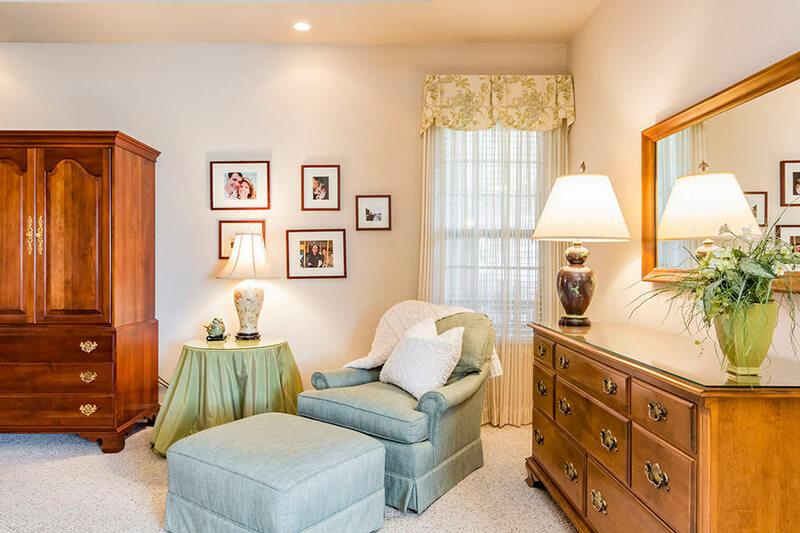 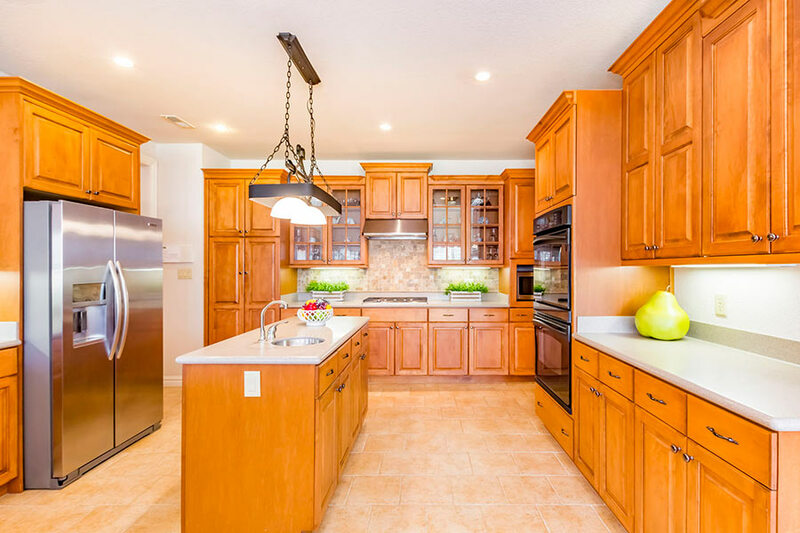 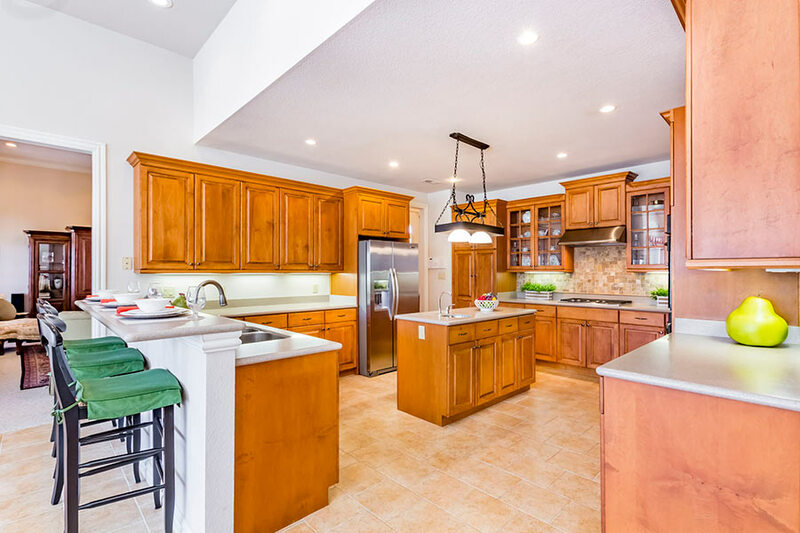 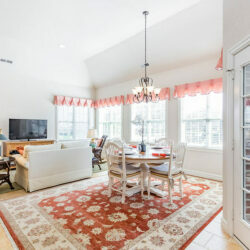 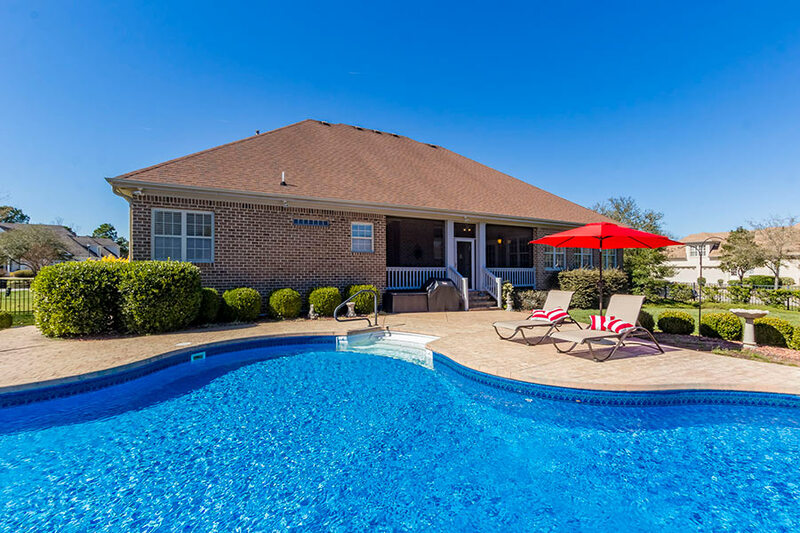 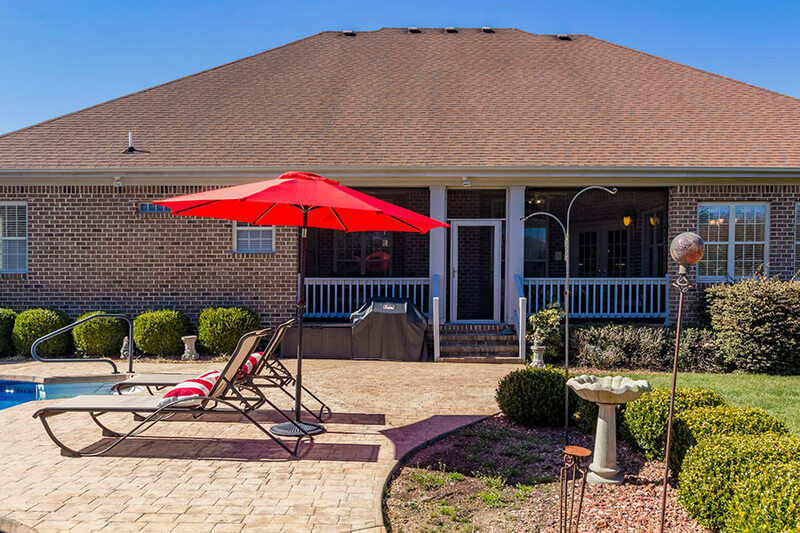 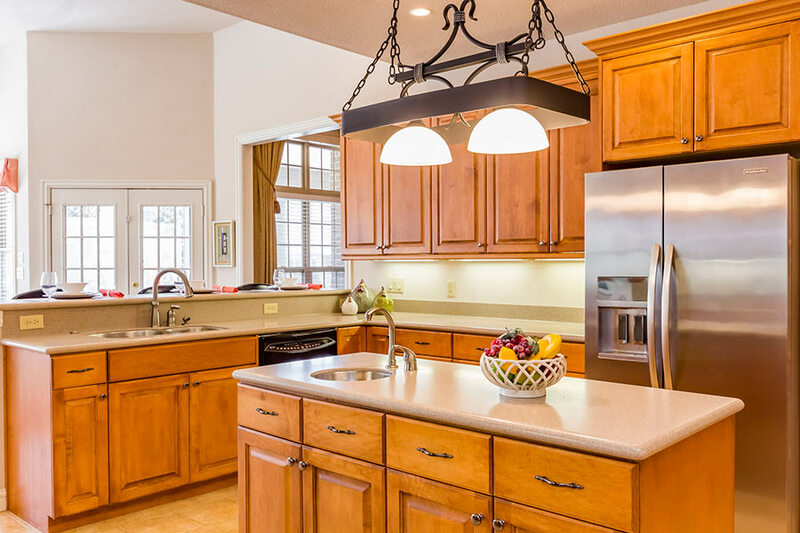 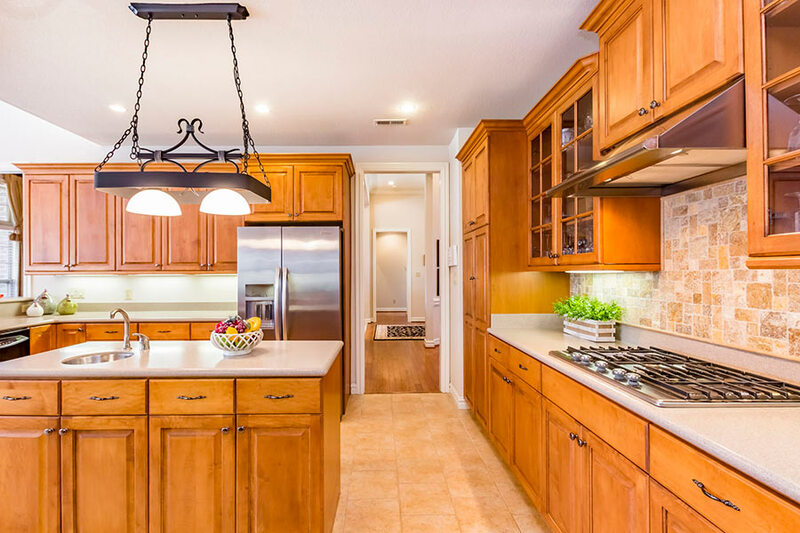 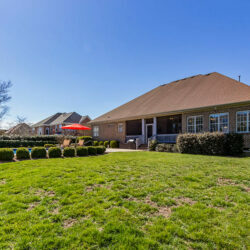 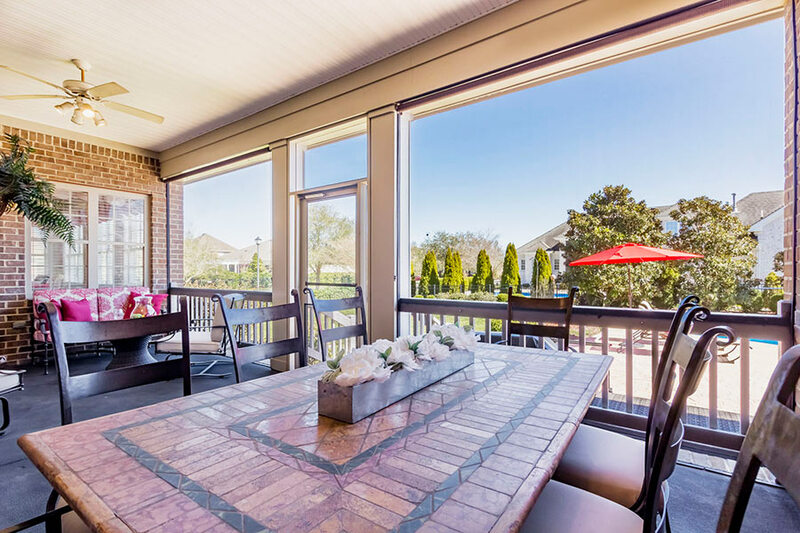 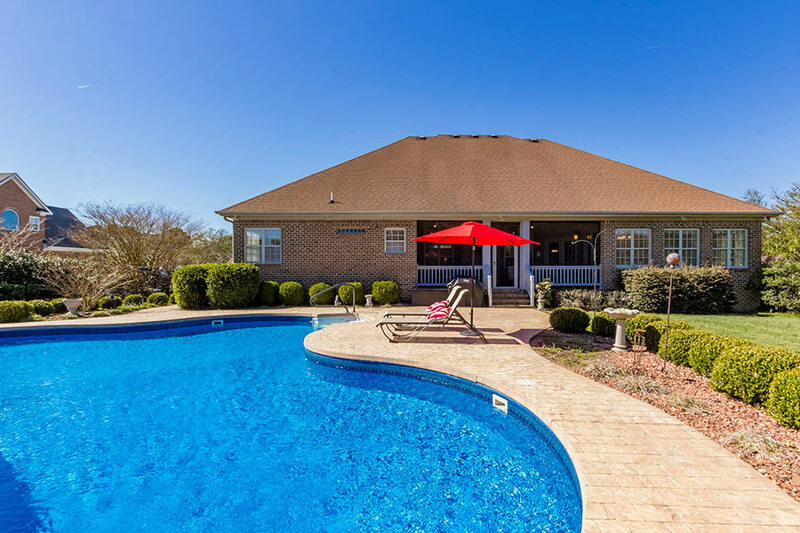 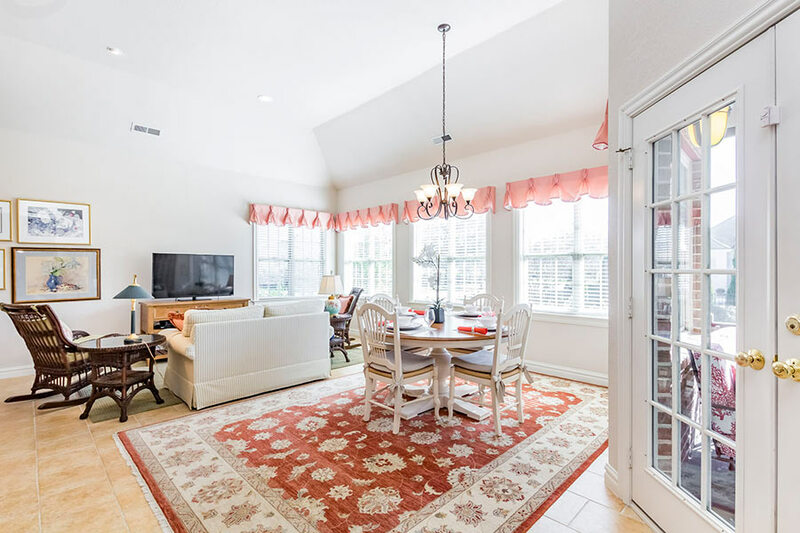 This beautiful property is further improved by scenic lakes, parklike walking trails, tennis courts, being part of a luxury golf community and access to The Signature Club.